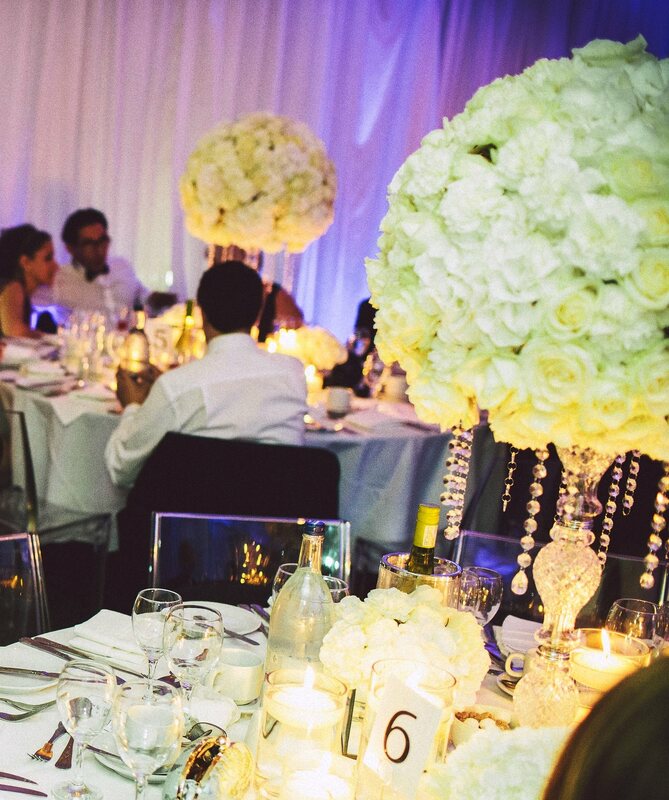 Weddings are our passion. 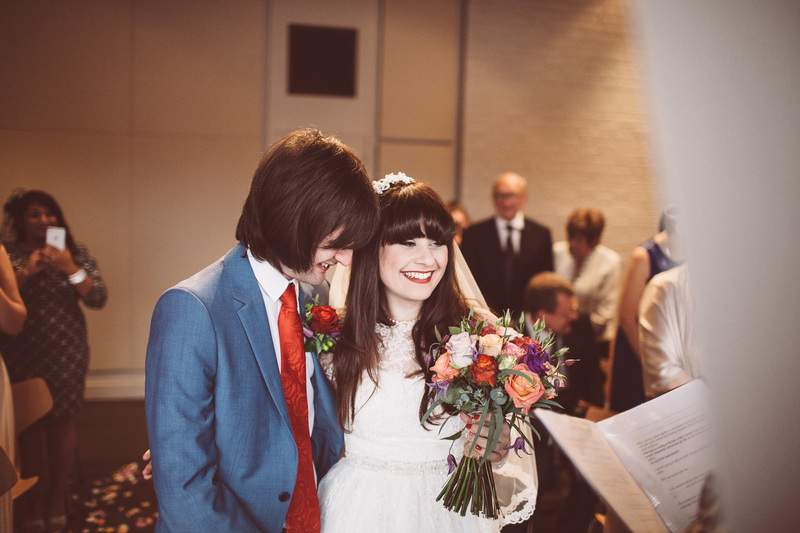 The joy is completely infectious and we love to channel that enthusiasm into our work. 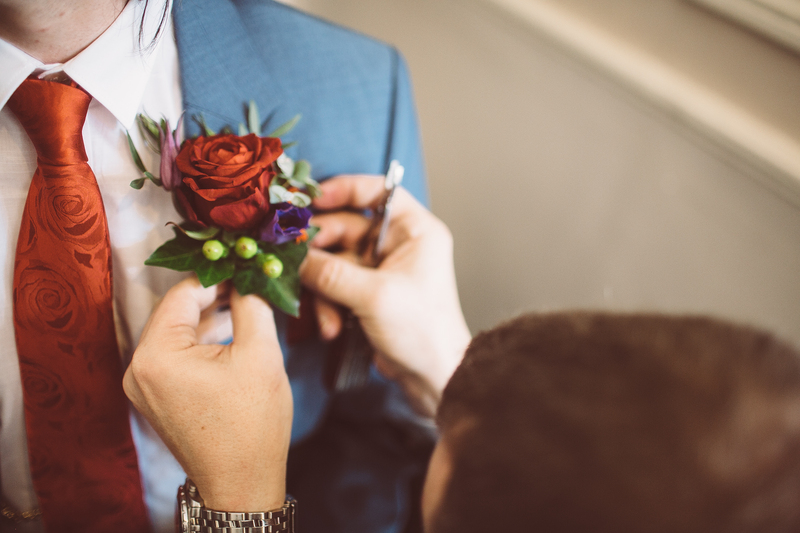 Our fabulous team really understand that every detail counts. 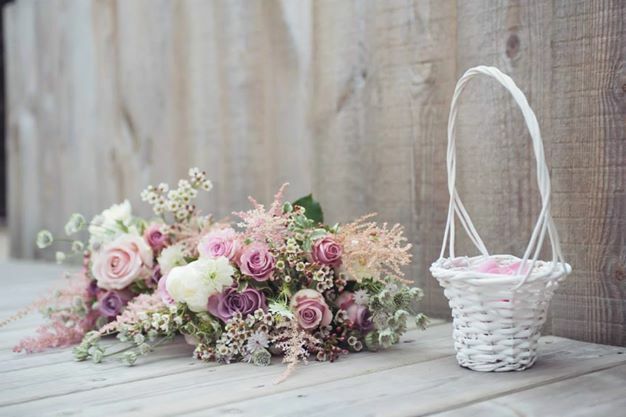 After all, it is one of the most memorable days of your life. 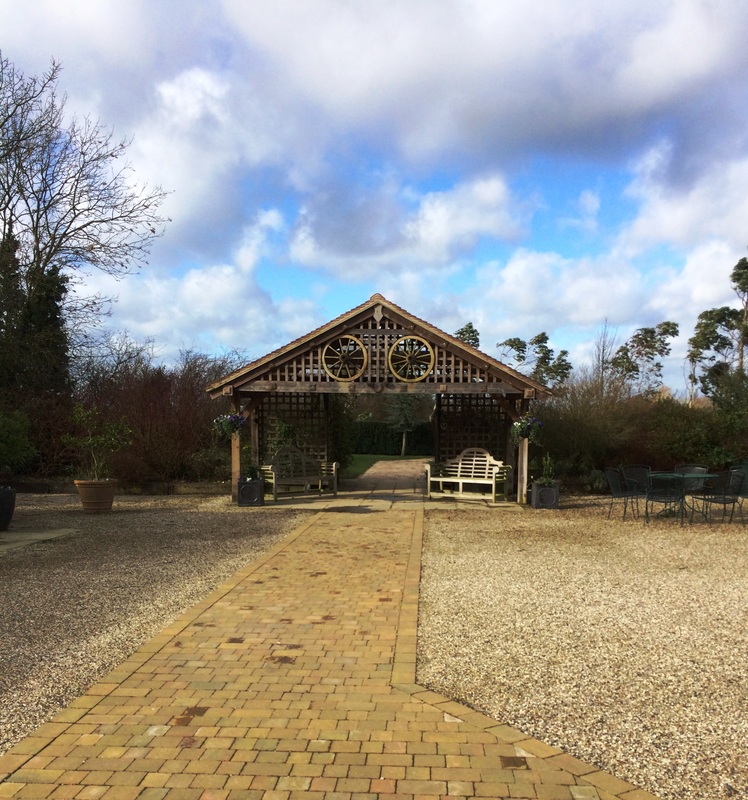 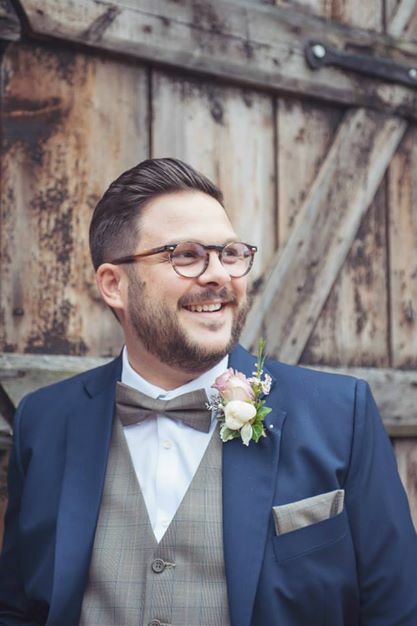 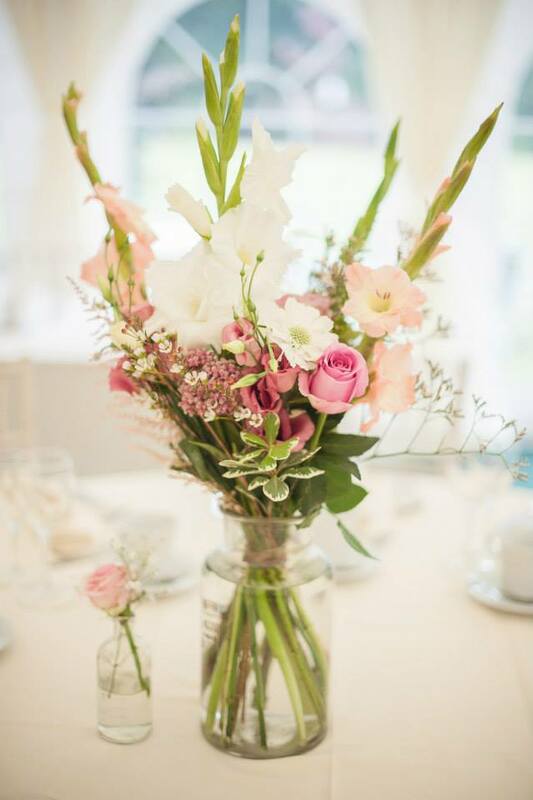 With our free consultations, either at the Boutique or your chosen wedding venue, we will take the time to really understand the vision you have in mind for your wedding day. 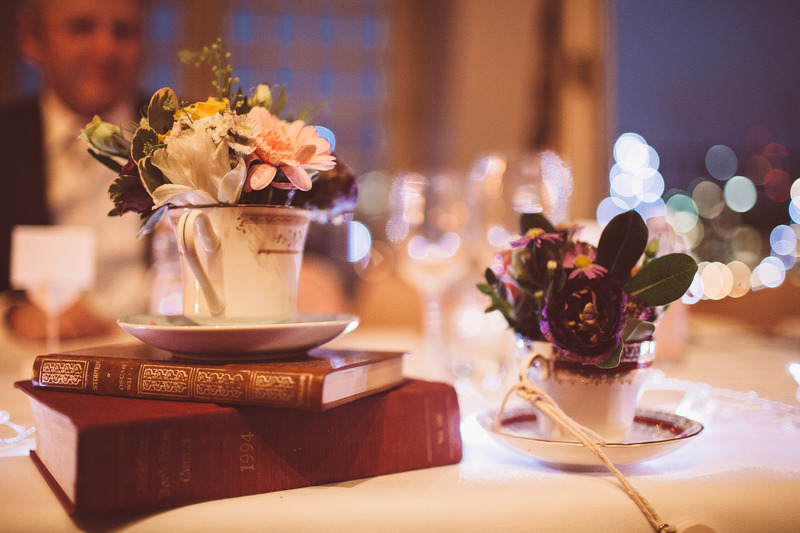 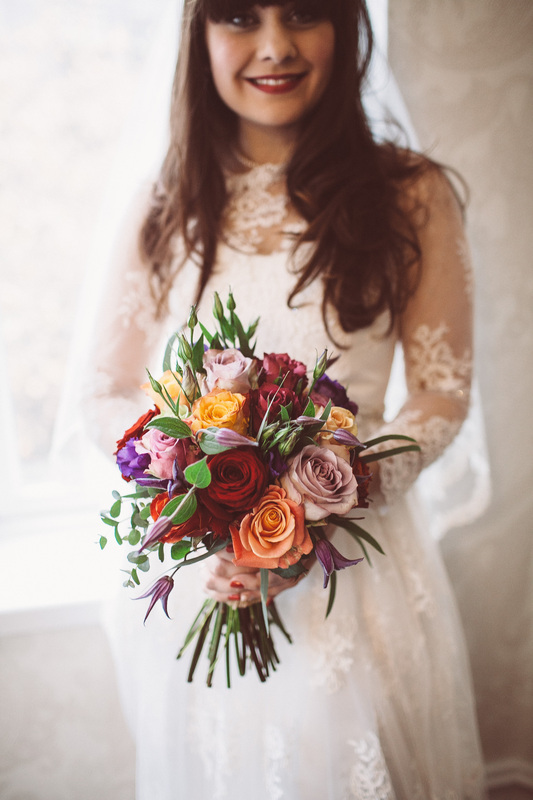 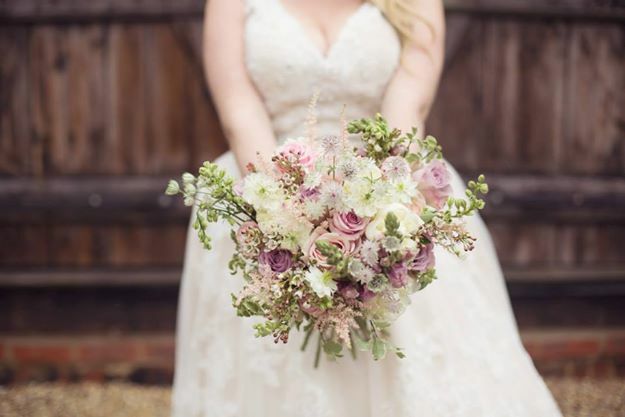 Together we will use our expertise to explore your personality, preferences and expectations along with the types of seasonal flowers available to tailor your wedding day to exactly the way you envision it. 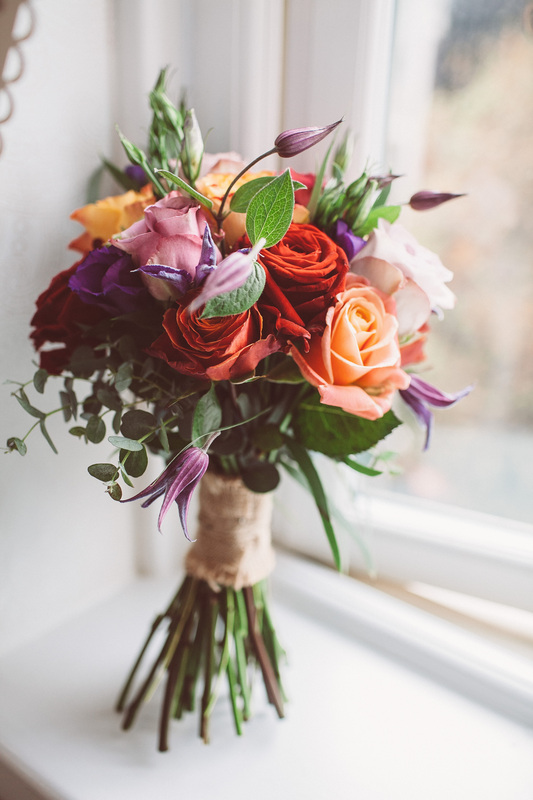 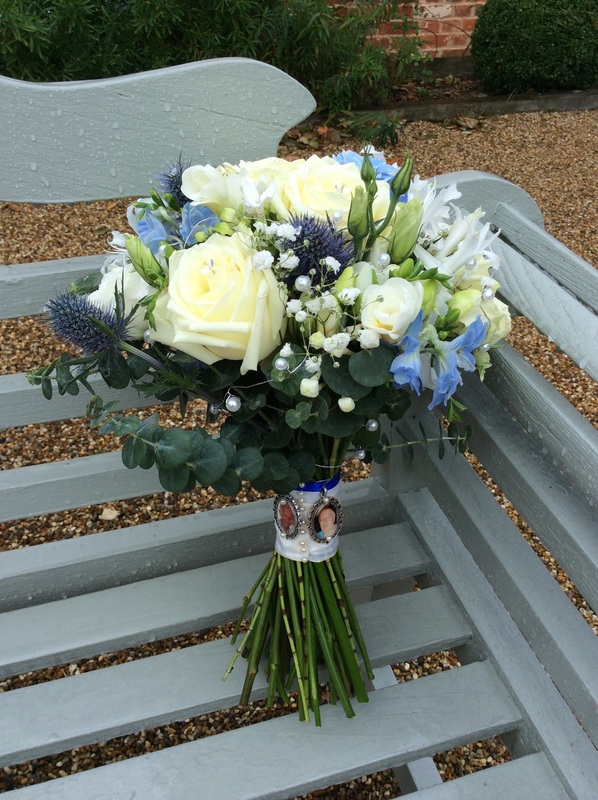 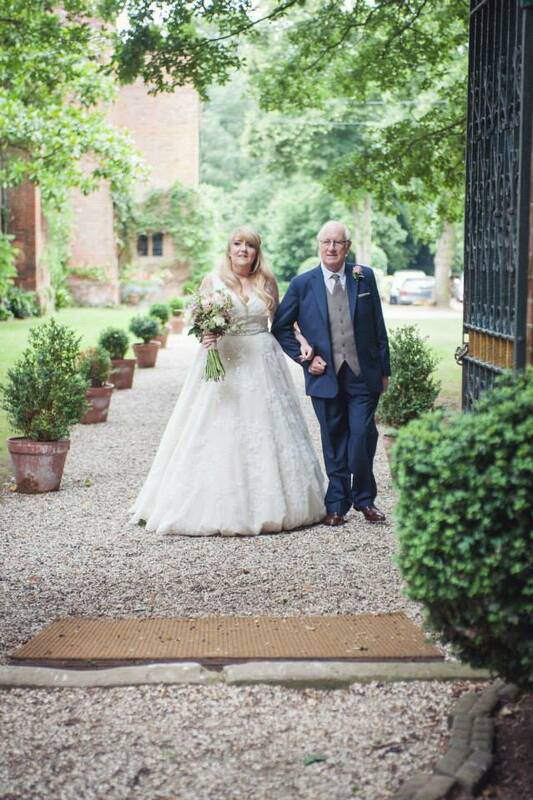 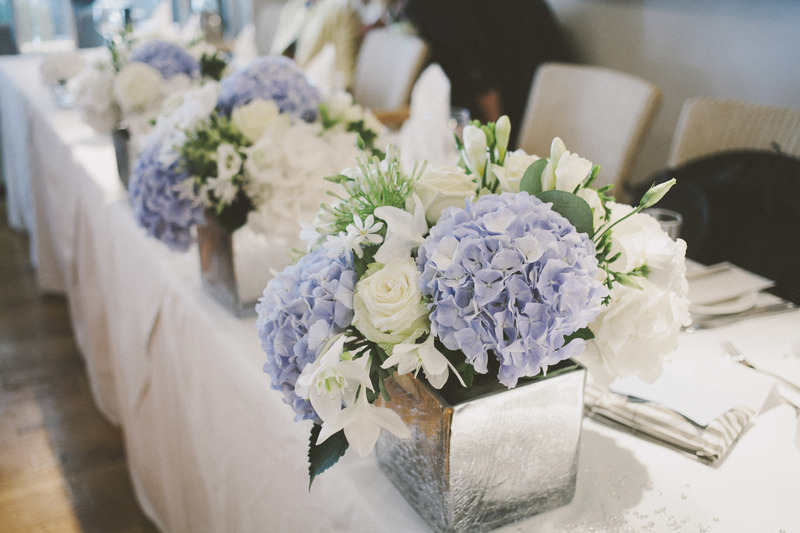 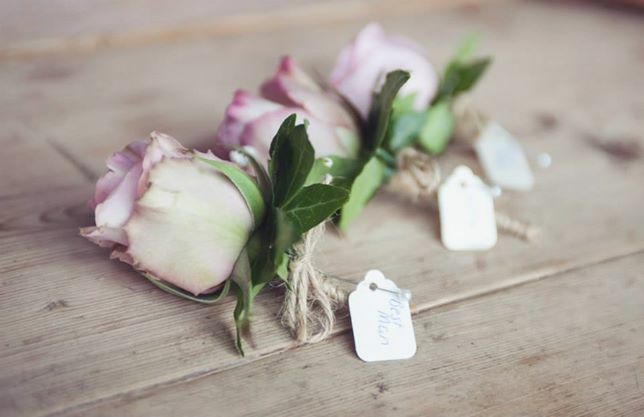 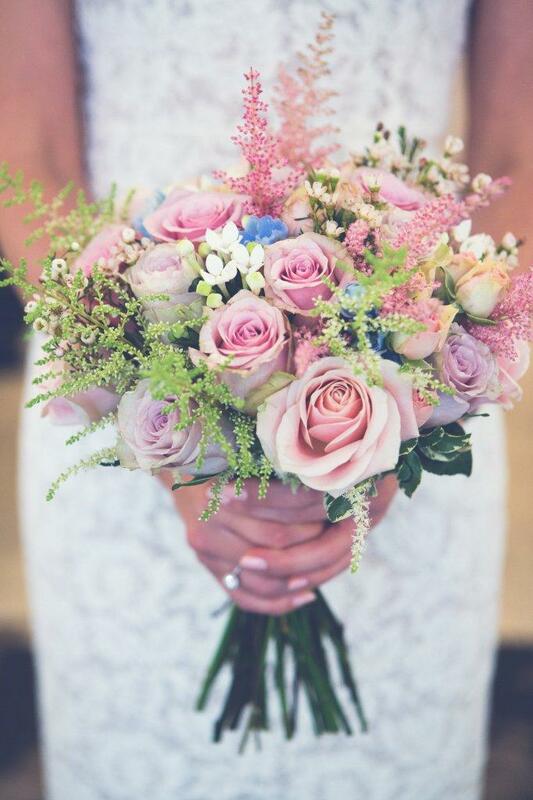 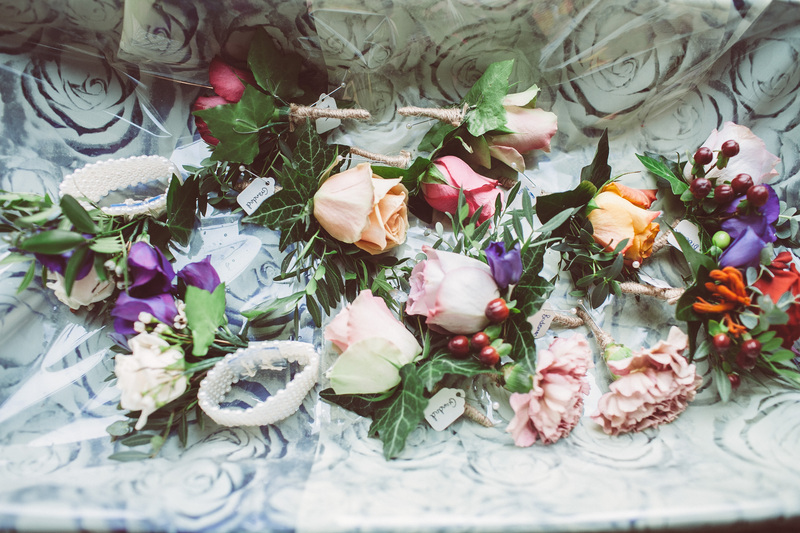 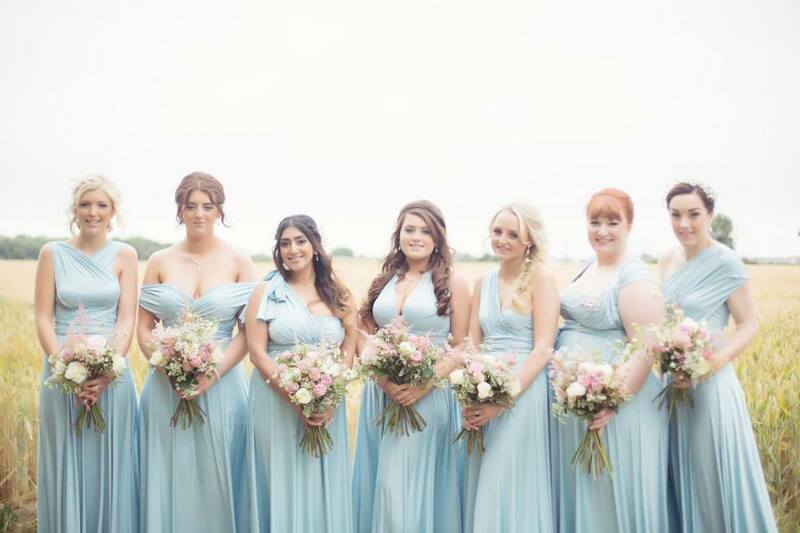 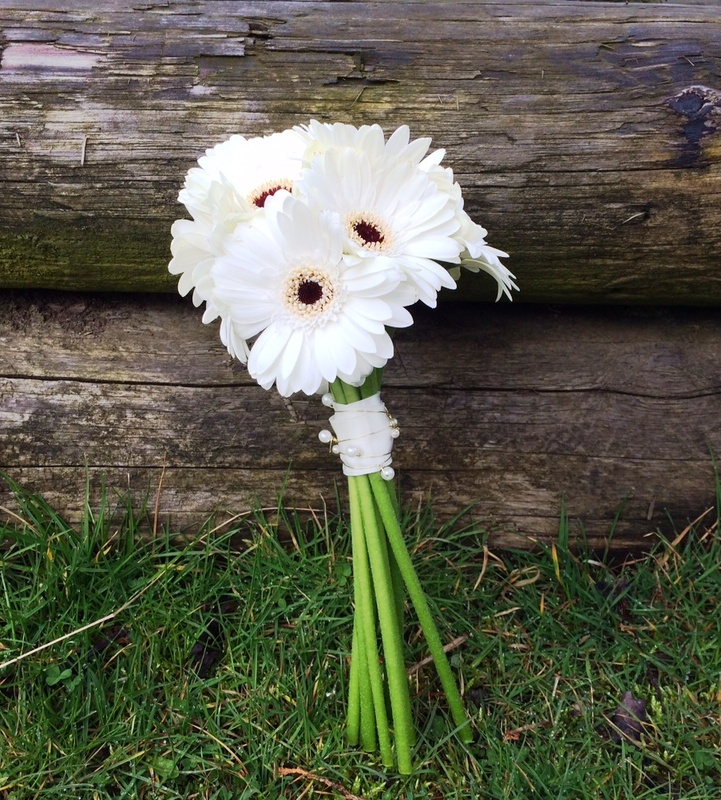 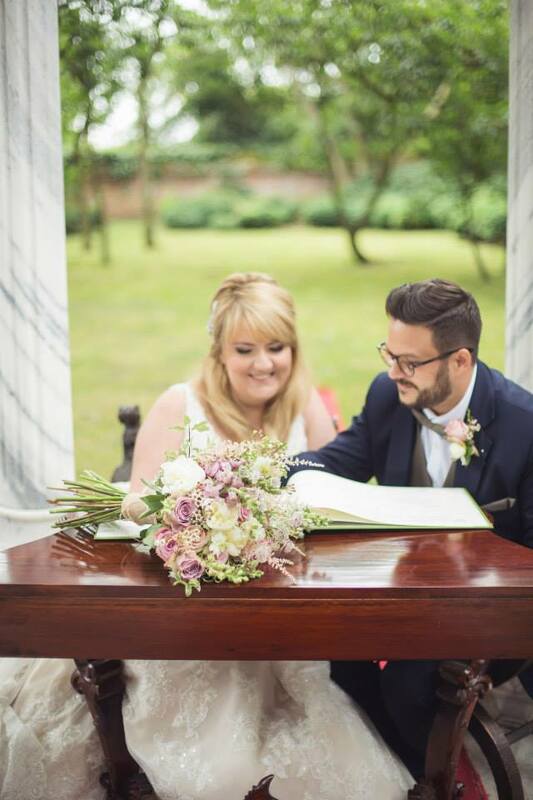 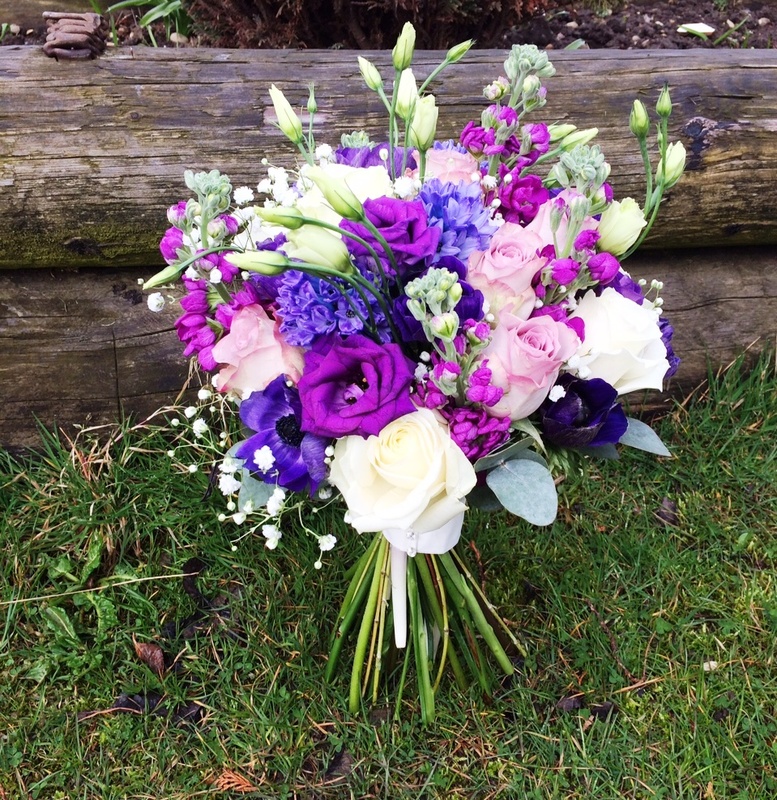 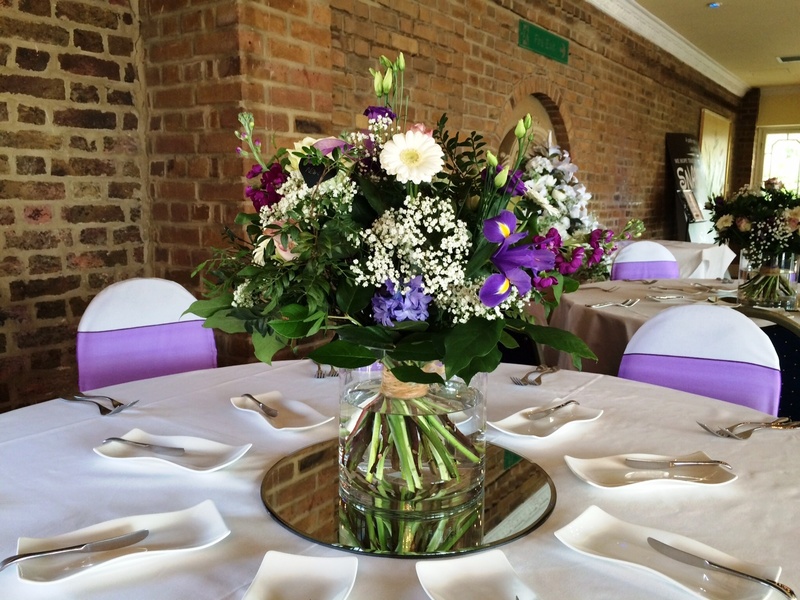 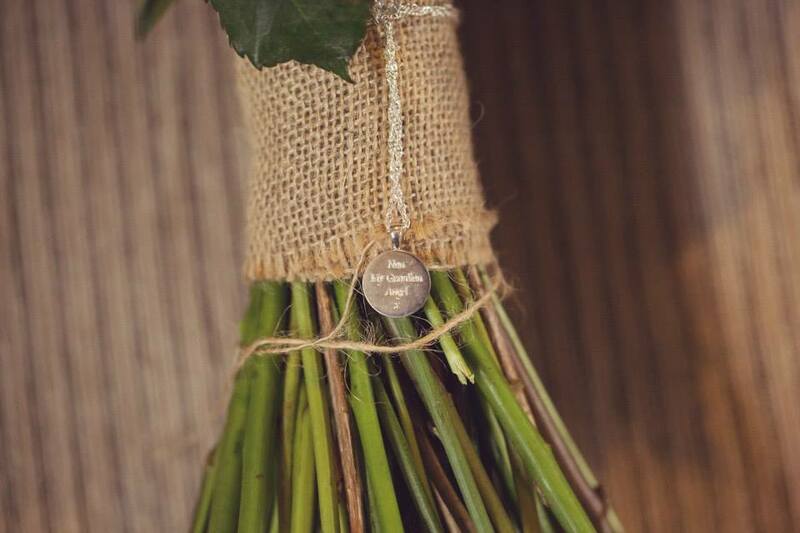 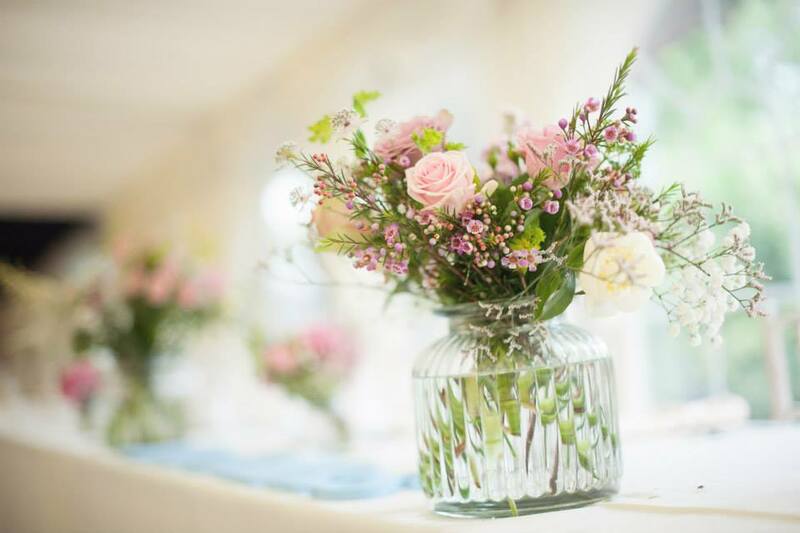 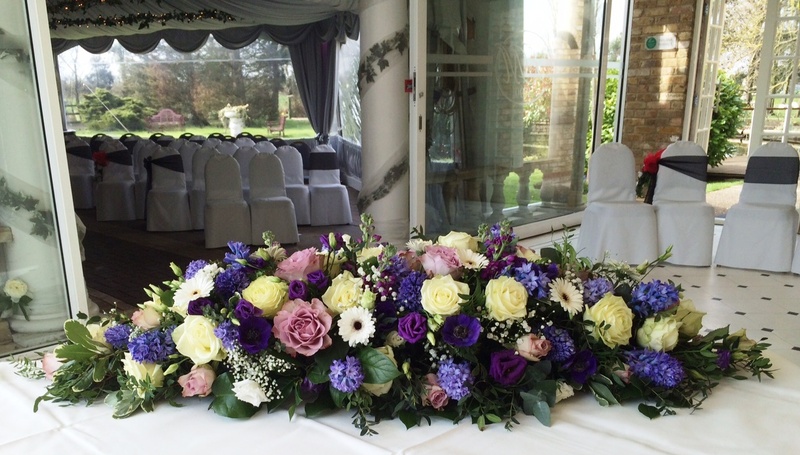 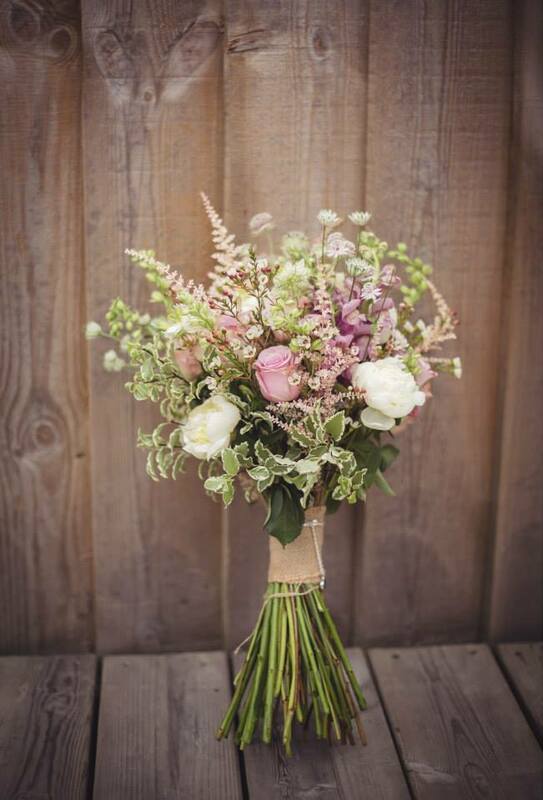 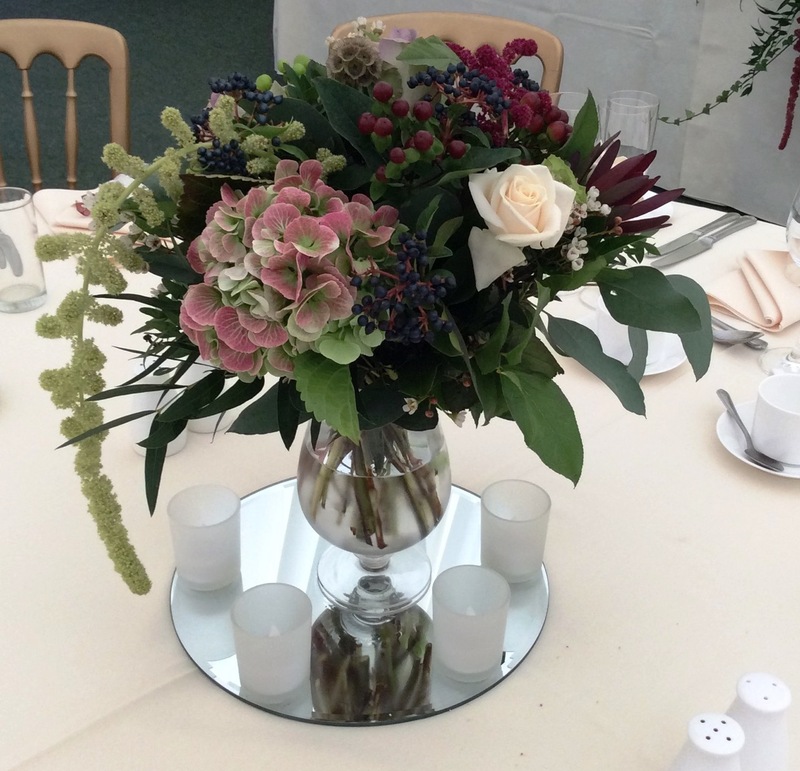 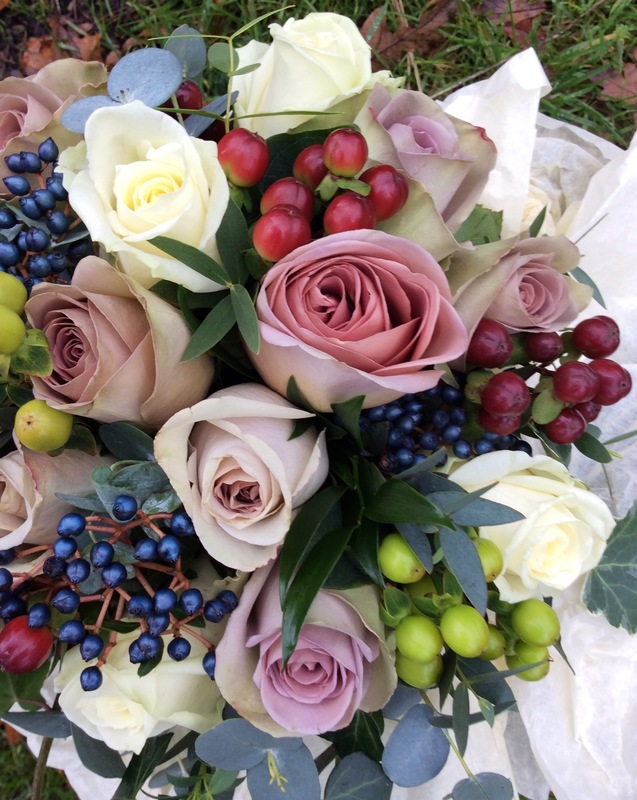 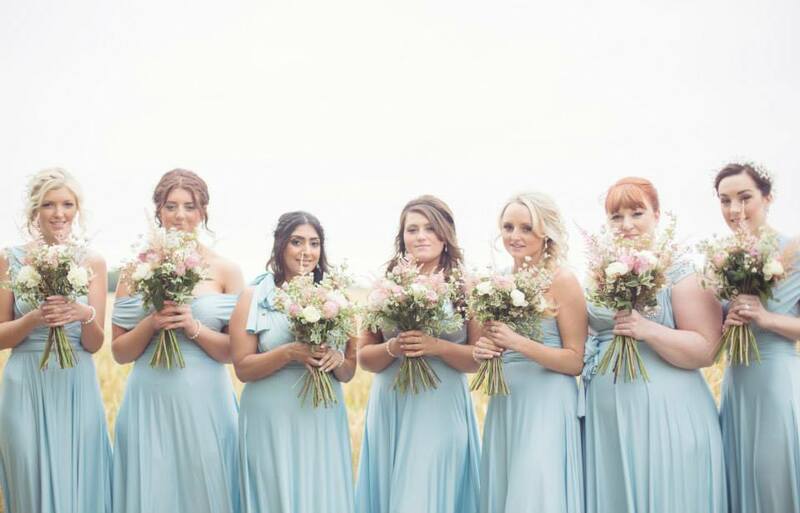 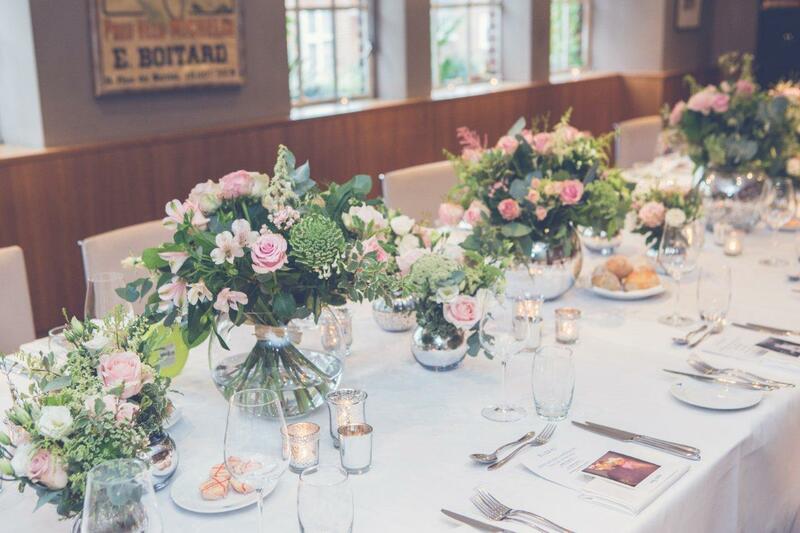 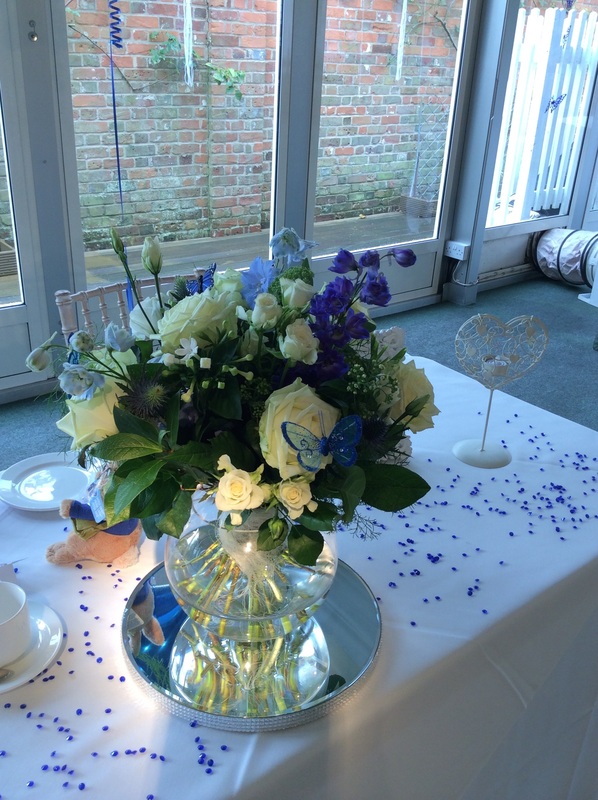 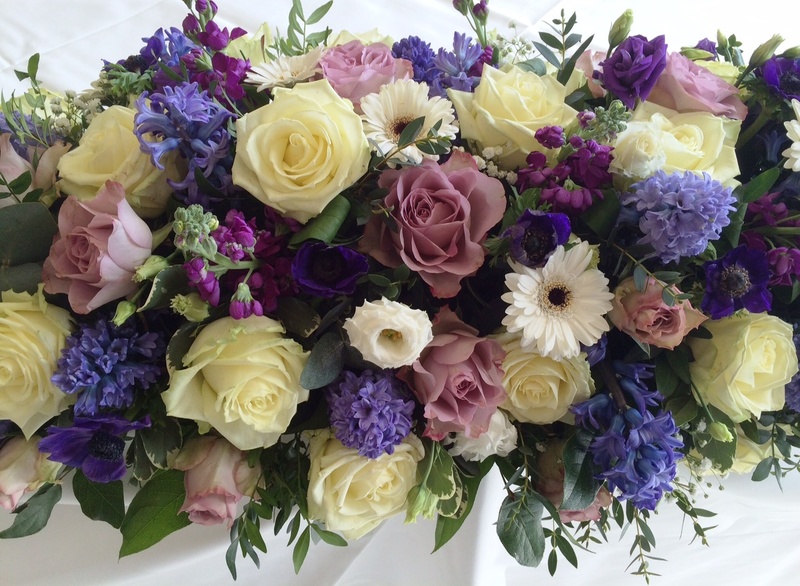 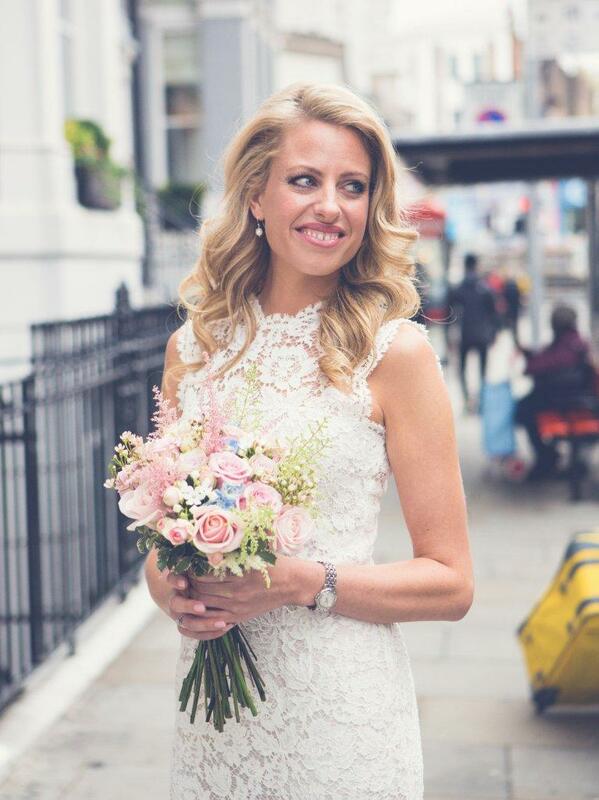 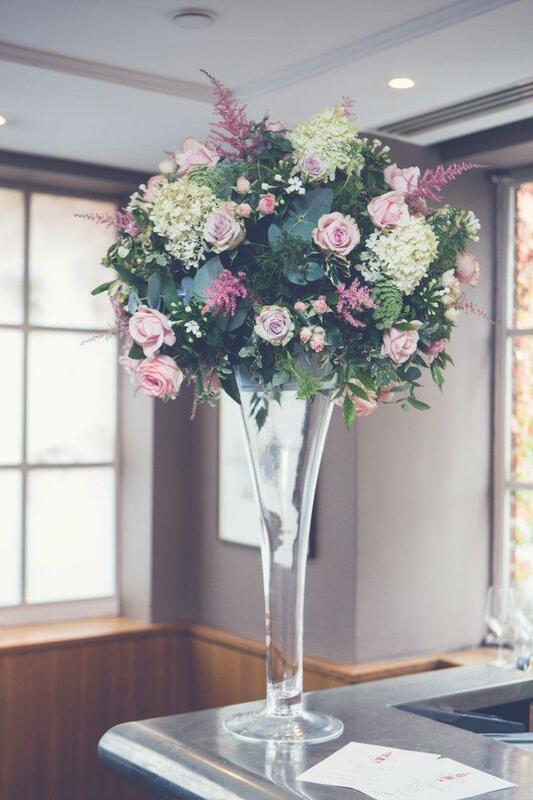 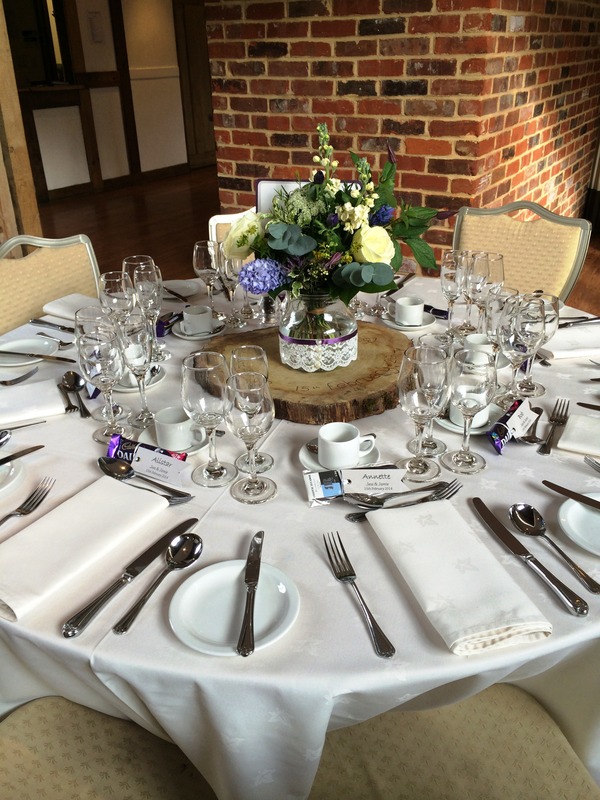 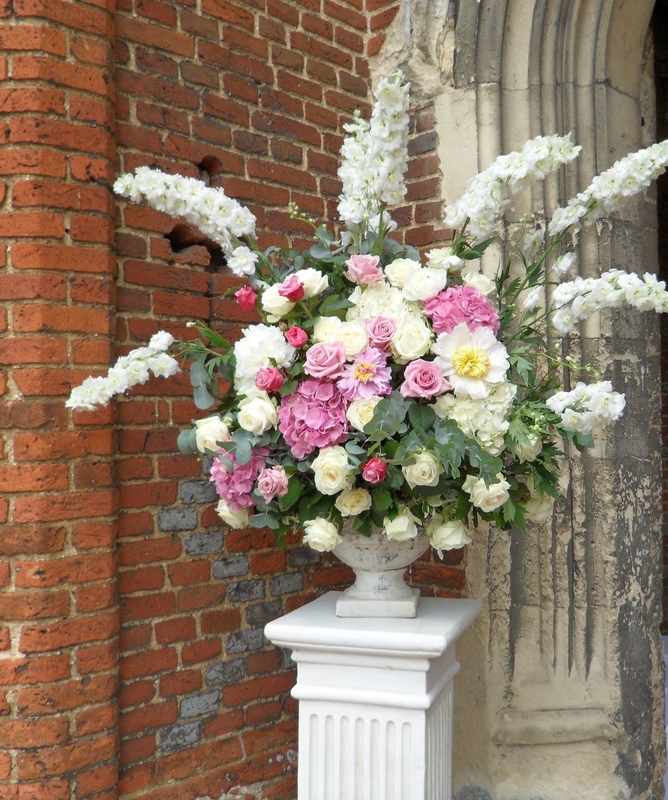 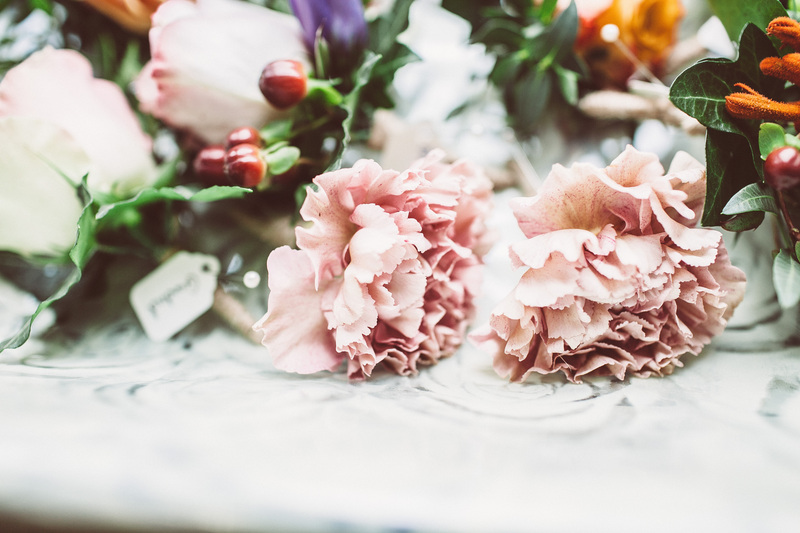 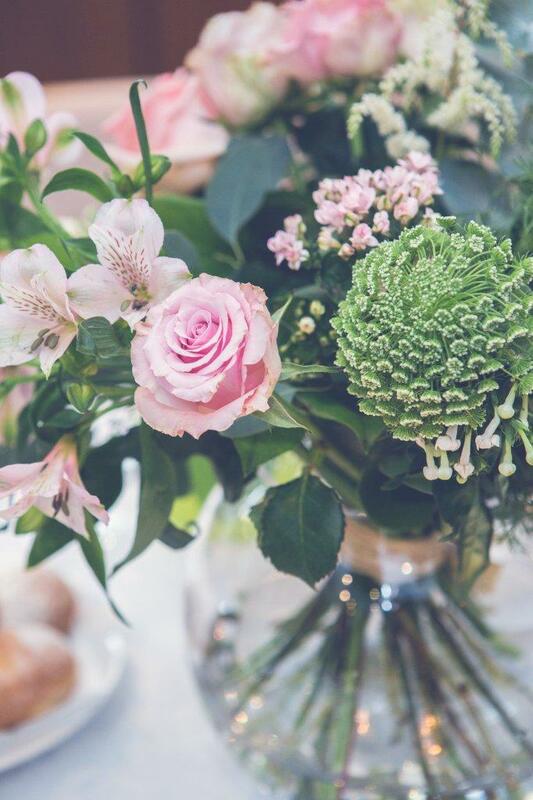 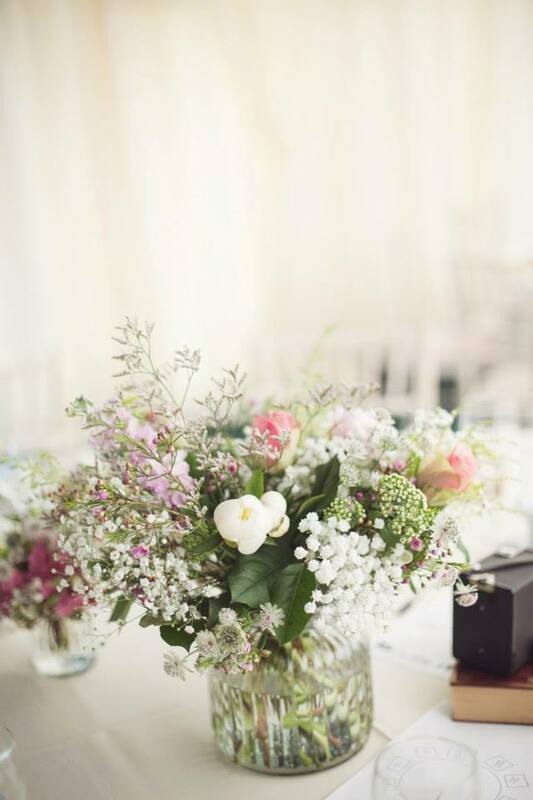 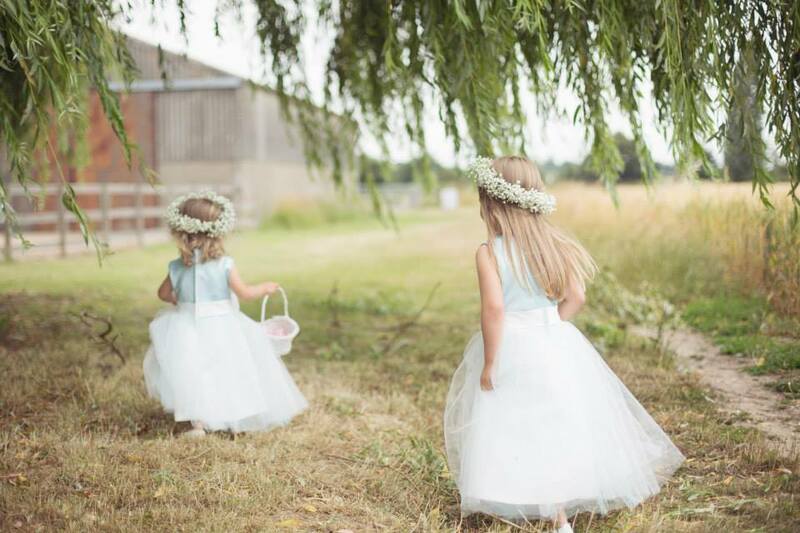 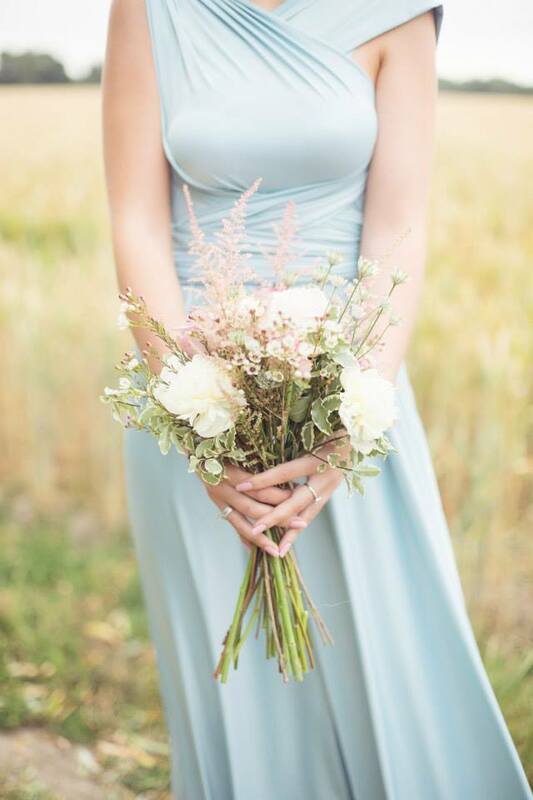 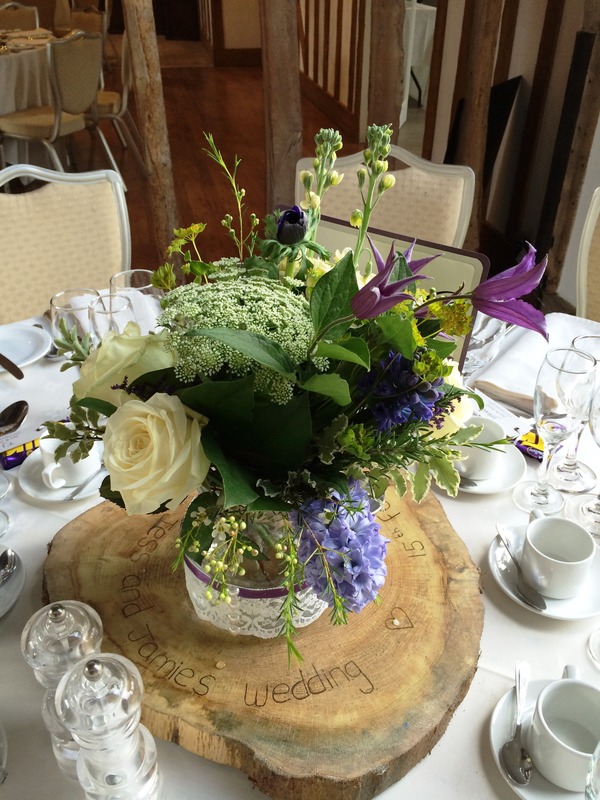 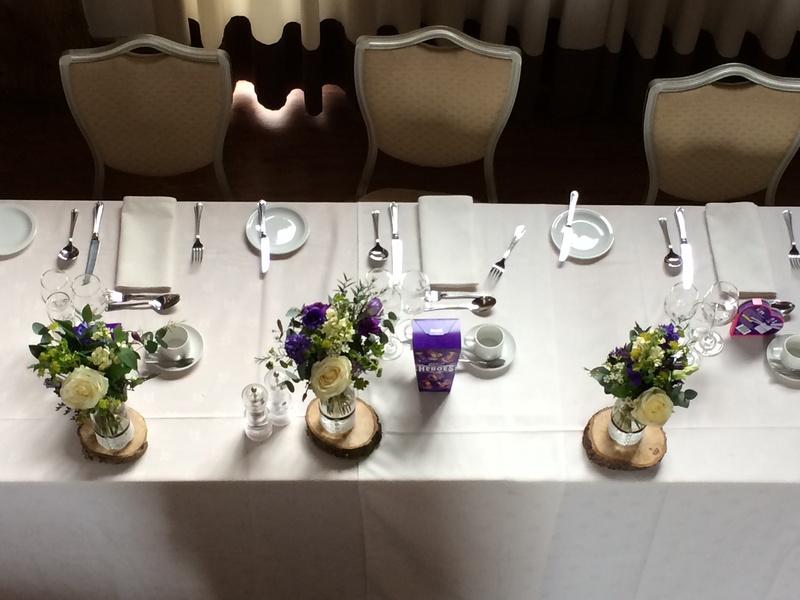 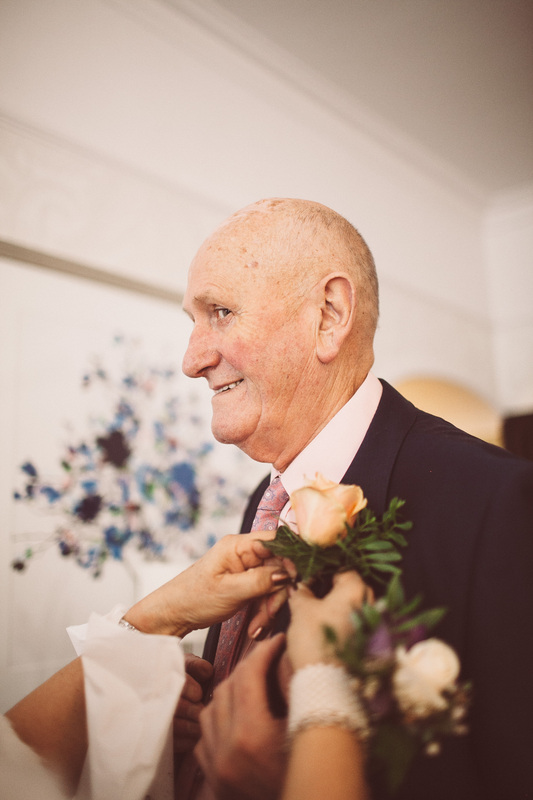 We believe that planning your wedding flowers should be an exciting and enjoyable experience, so form day one, we will take very special care of you. 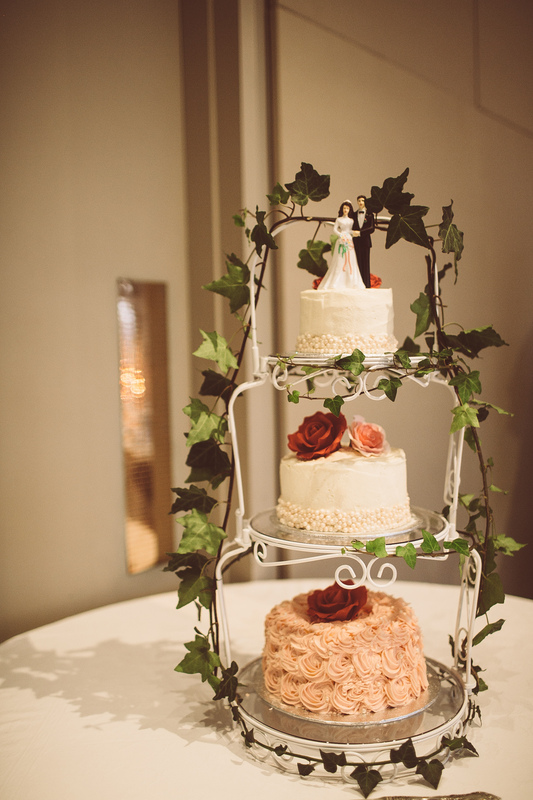 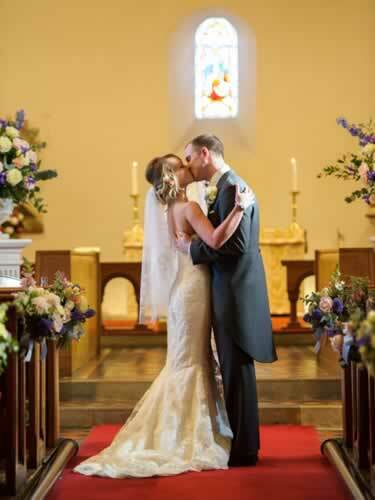 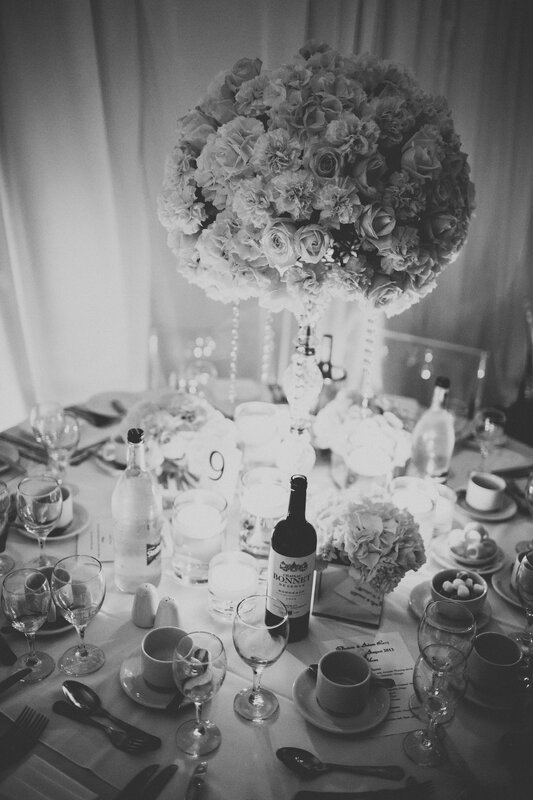 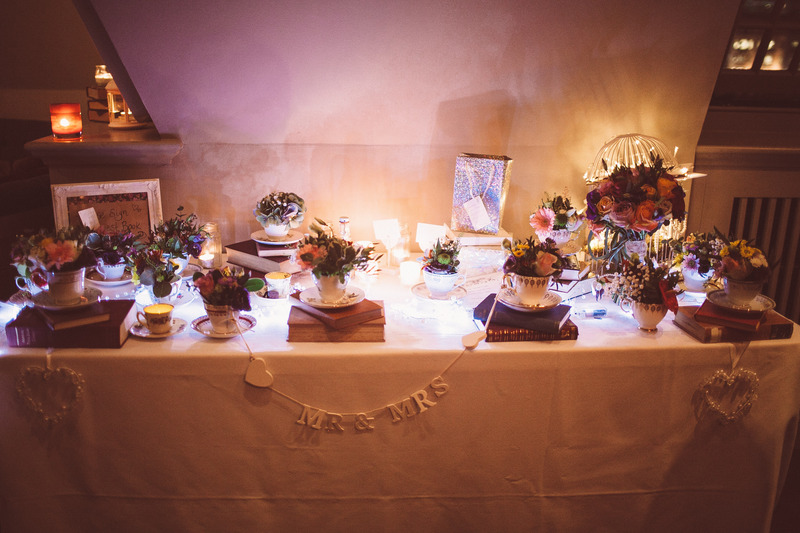 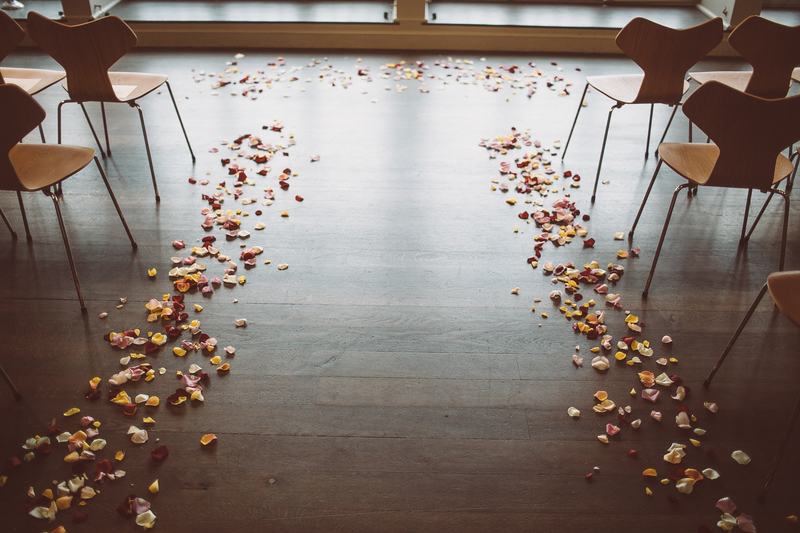 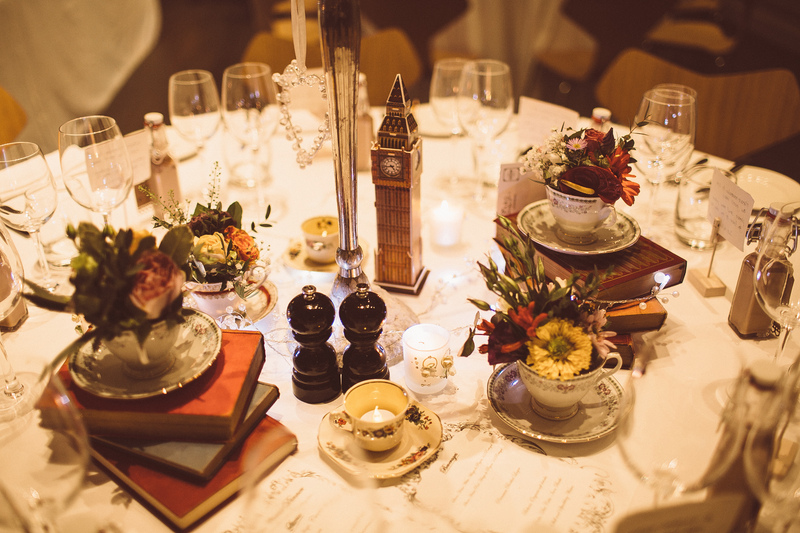 Your wedding day is all about creating an atmosphere and interpreting your dreams for that day. 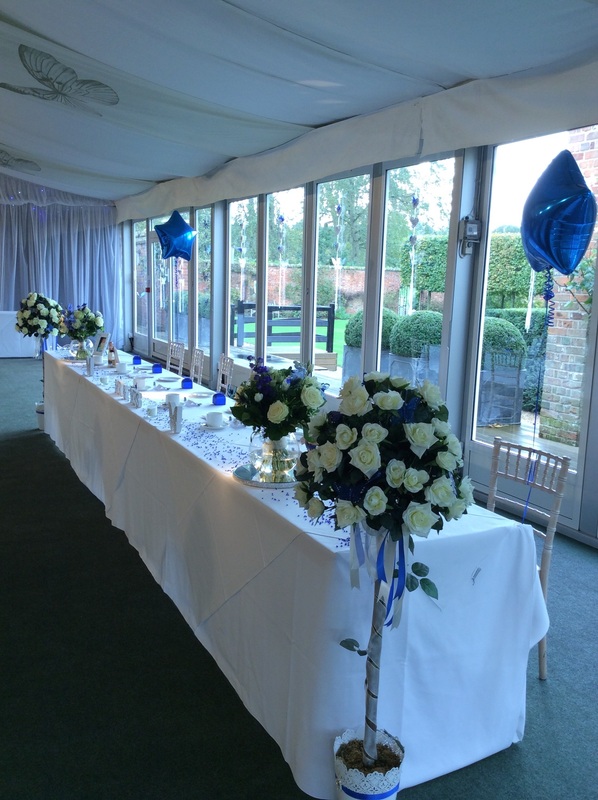 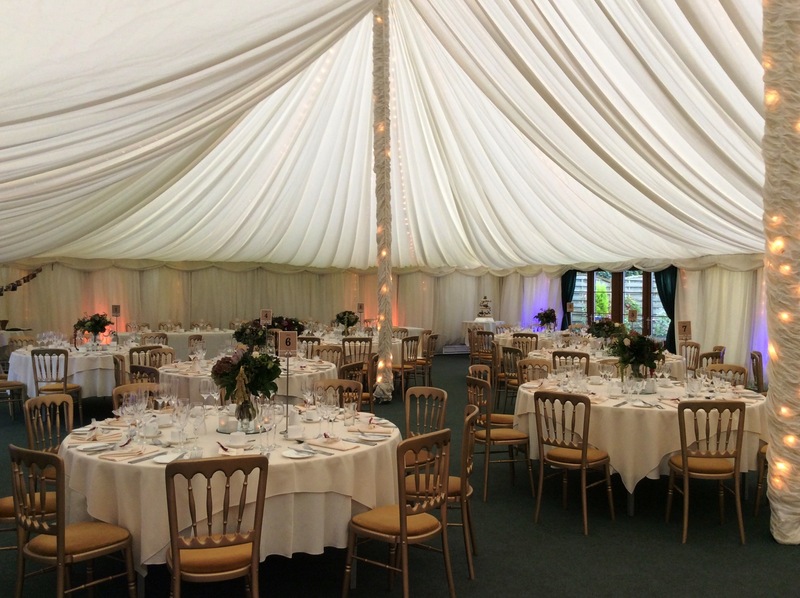 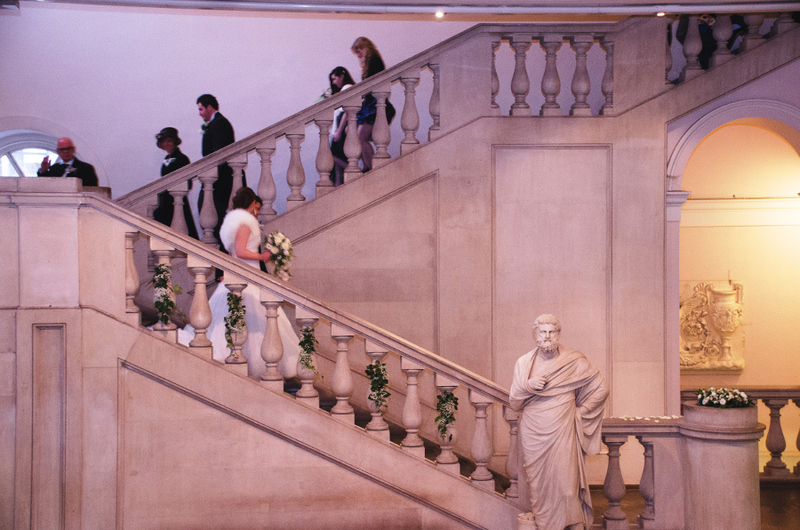 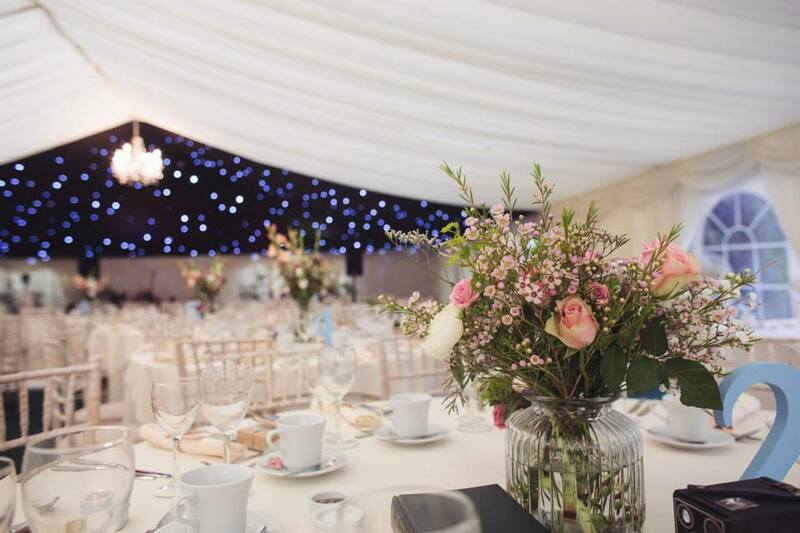 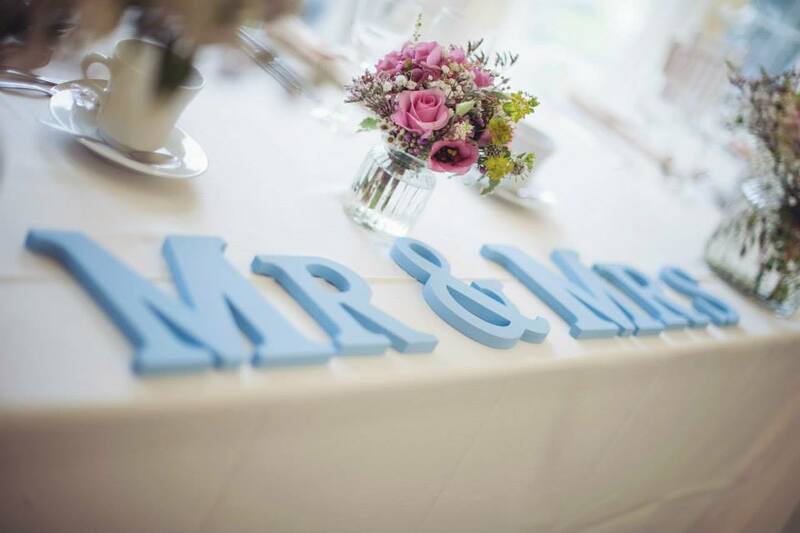 Whether it be a large church wedding or a small civil ceremony, a marquee, a country estate or hotel, we have the passion and expertise to help guide you through. 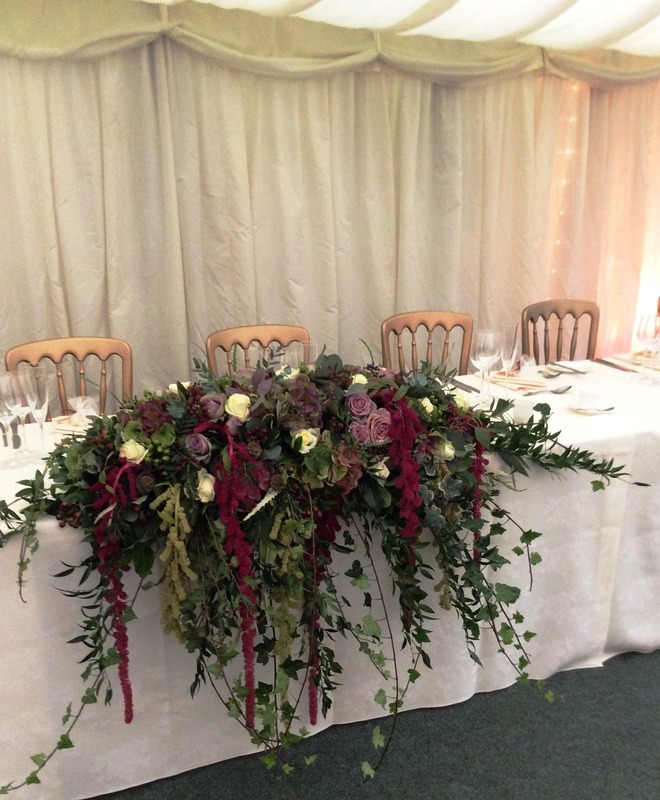 Here is a selection of our work. 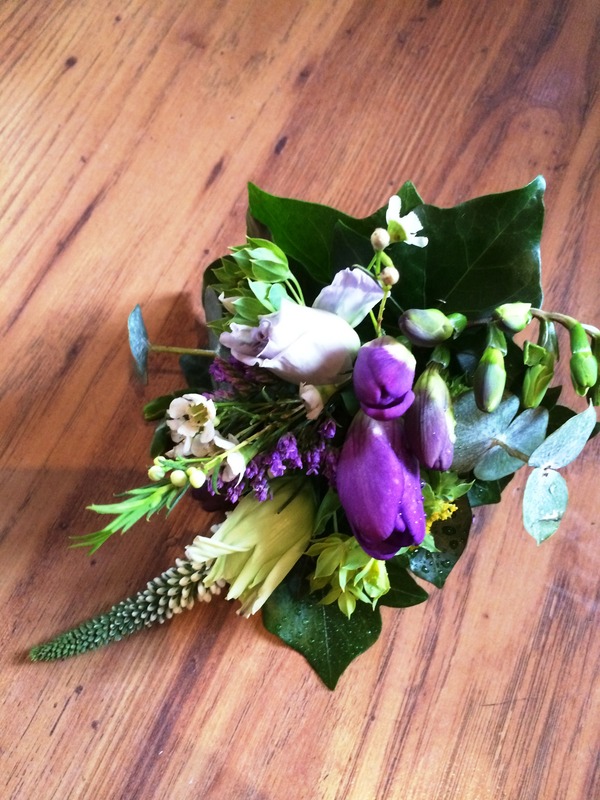 ‘Wild Flowers from the Garden’ look. 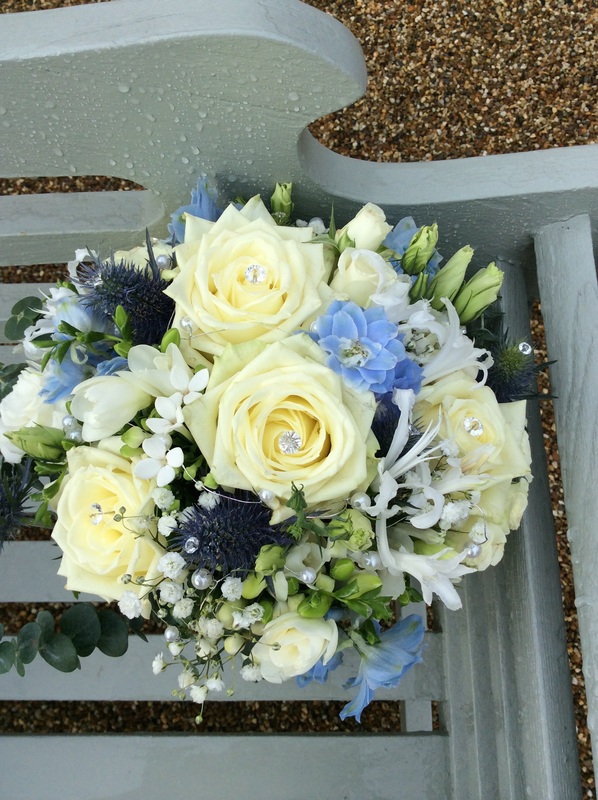 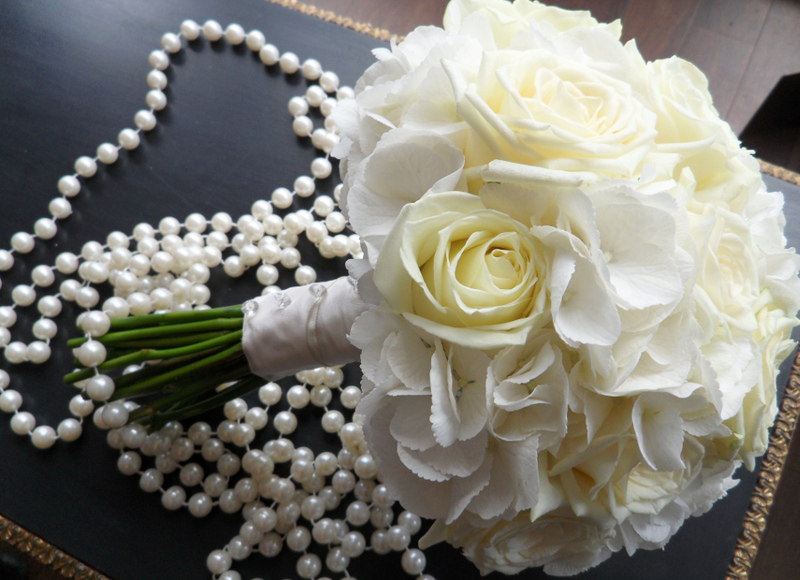 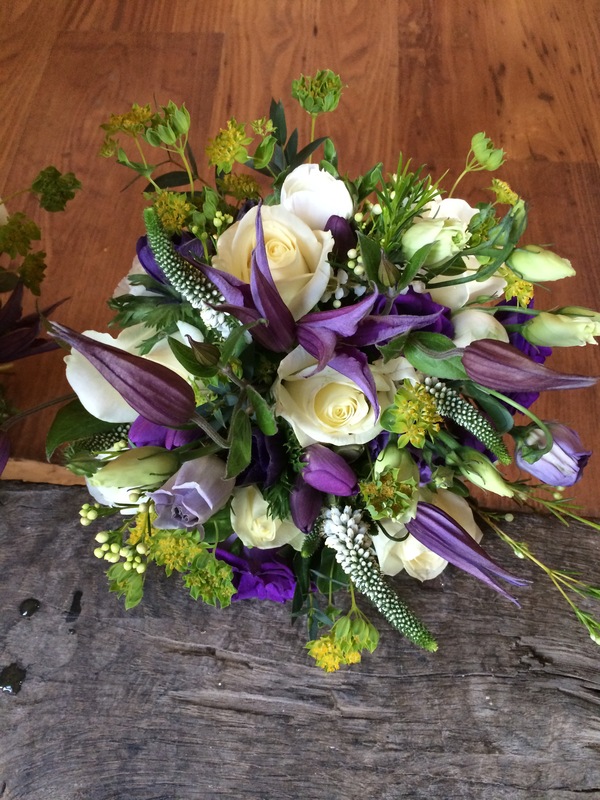 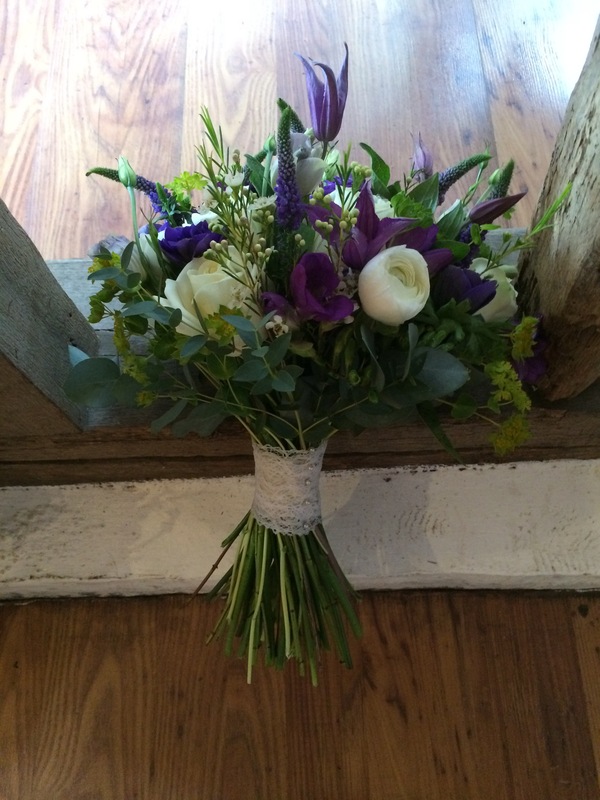 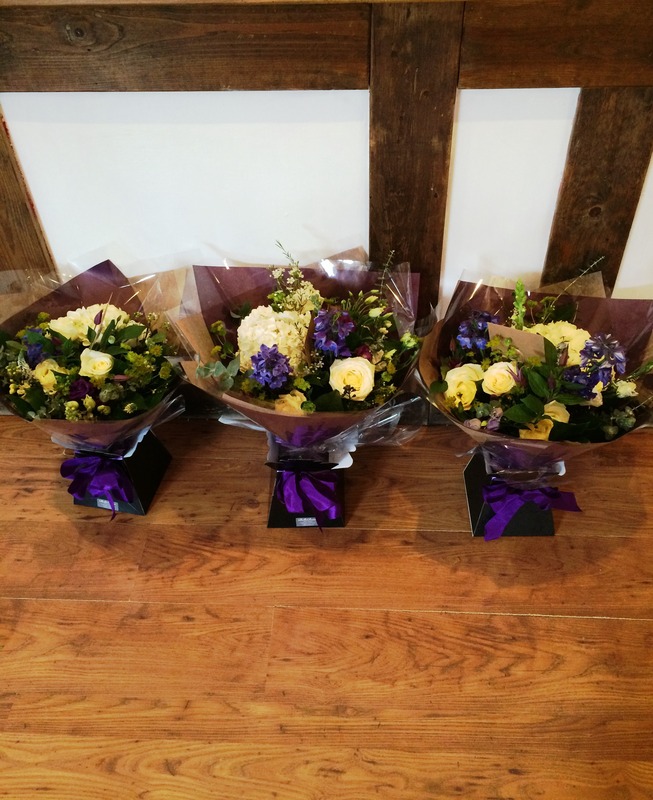 Why not view our gallery of wedding flowers, or alternatively call the Boutique on 01702 808 215 to arrange a free consultation. 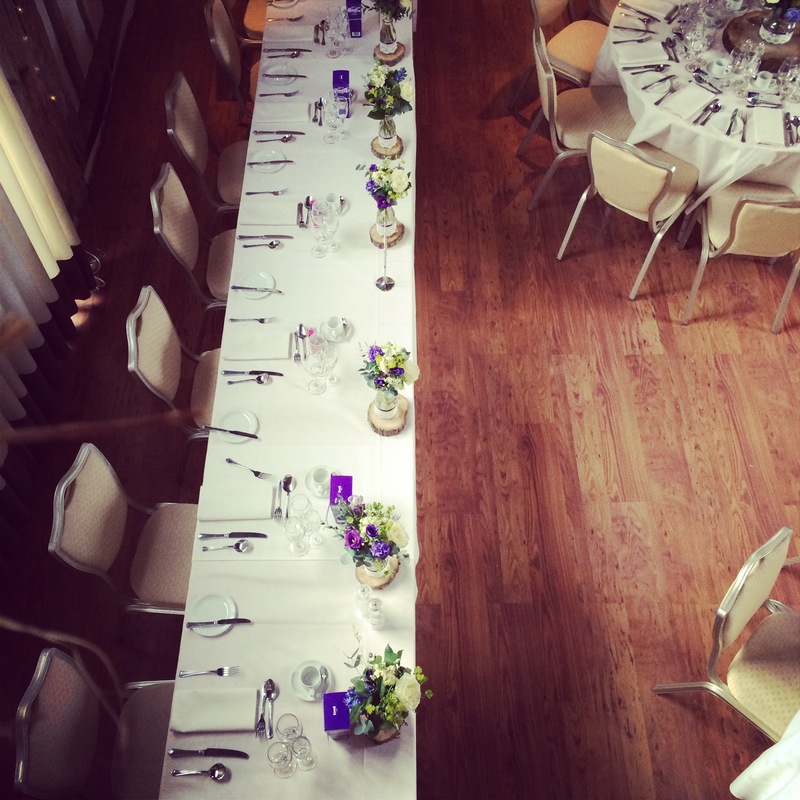 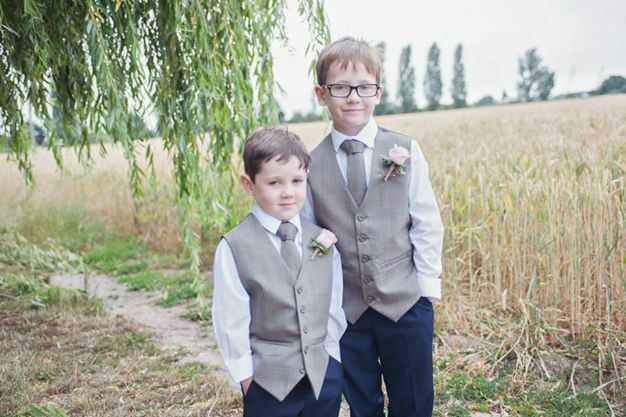 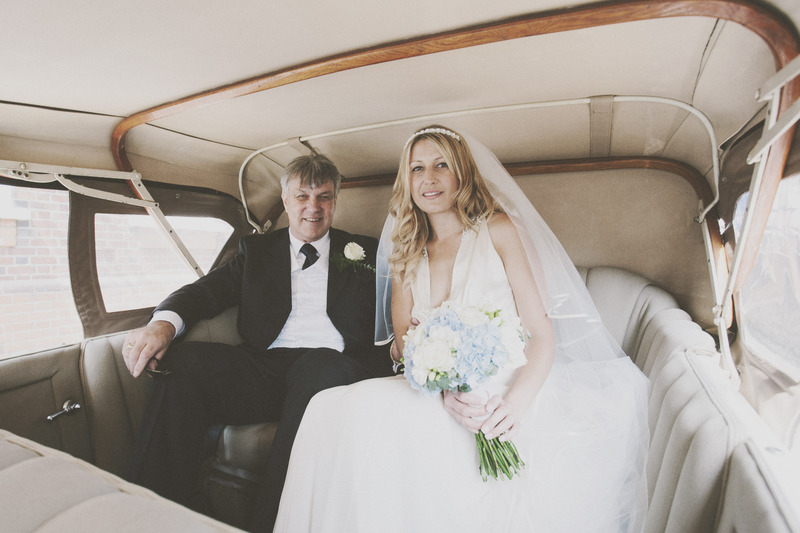 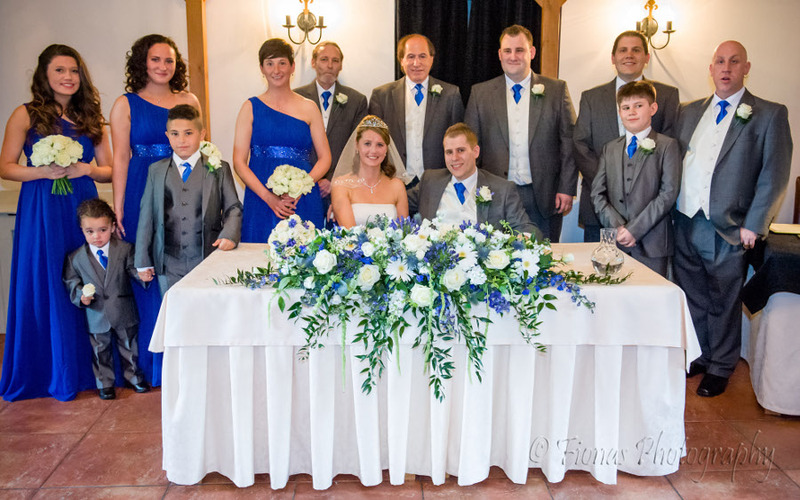 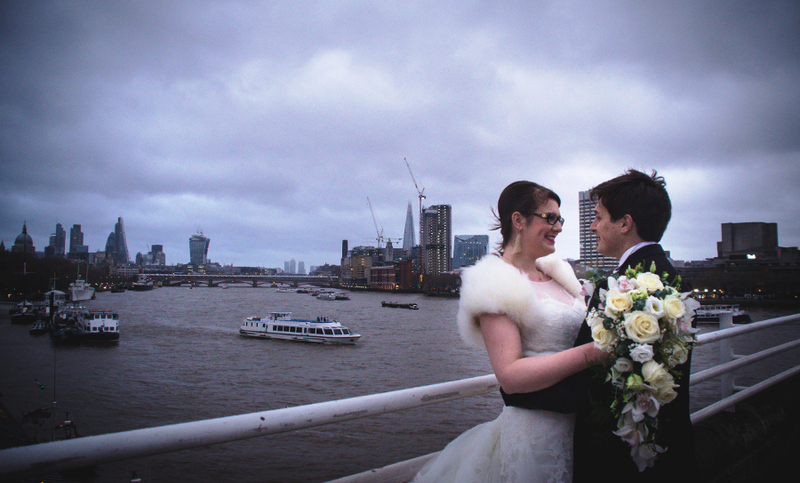 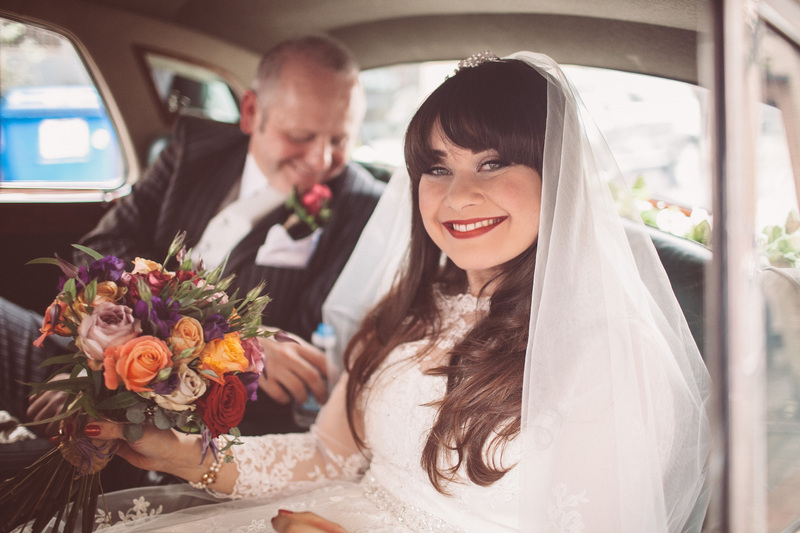 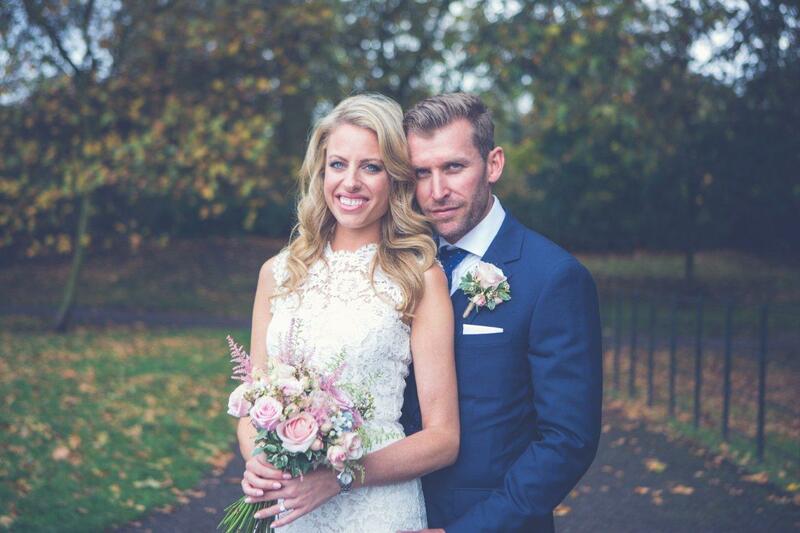 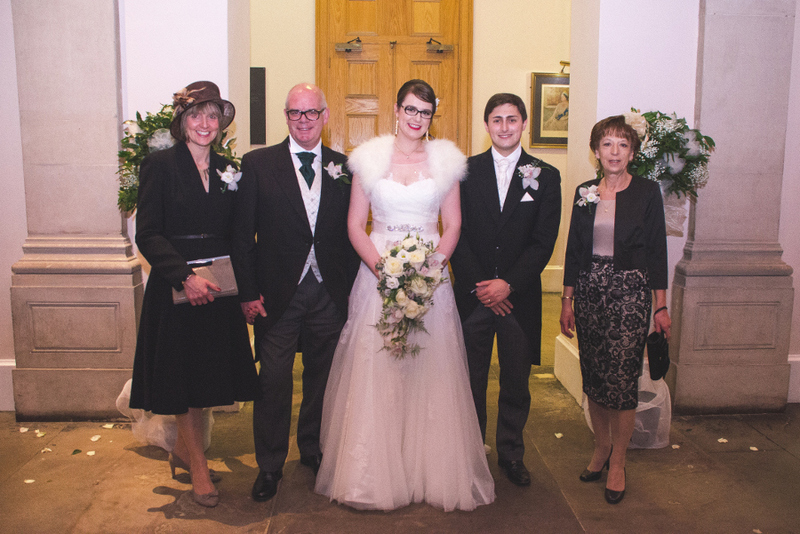 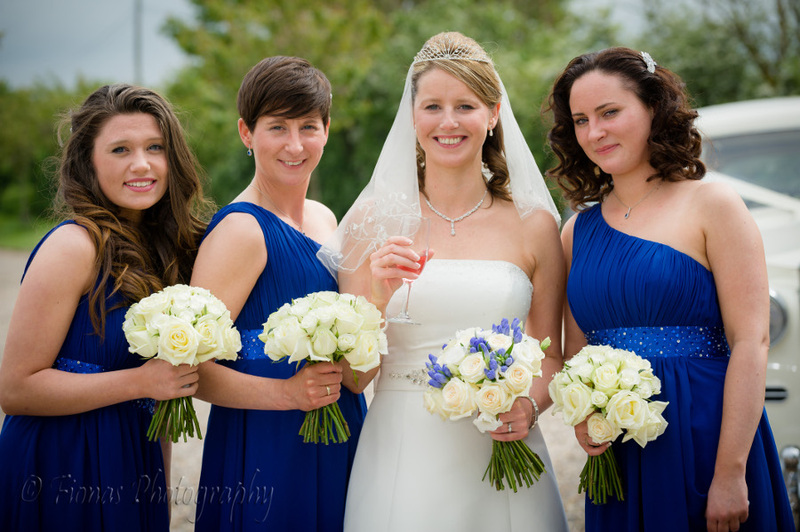 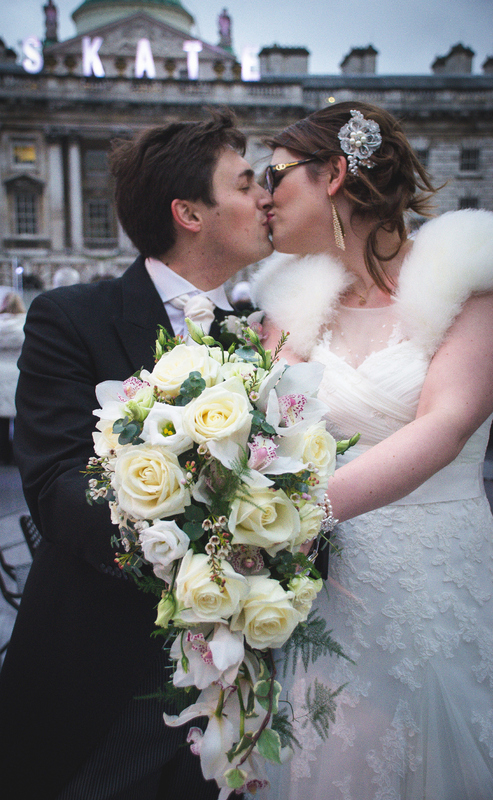 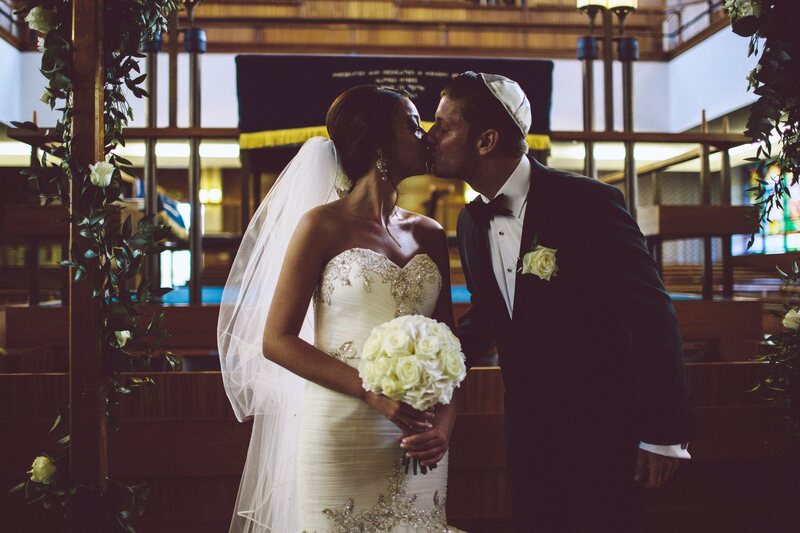 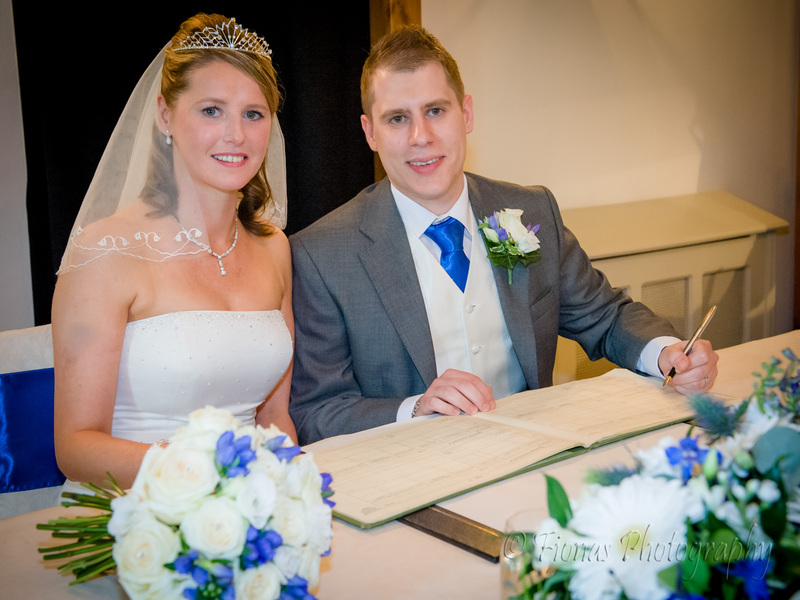 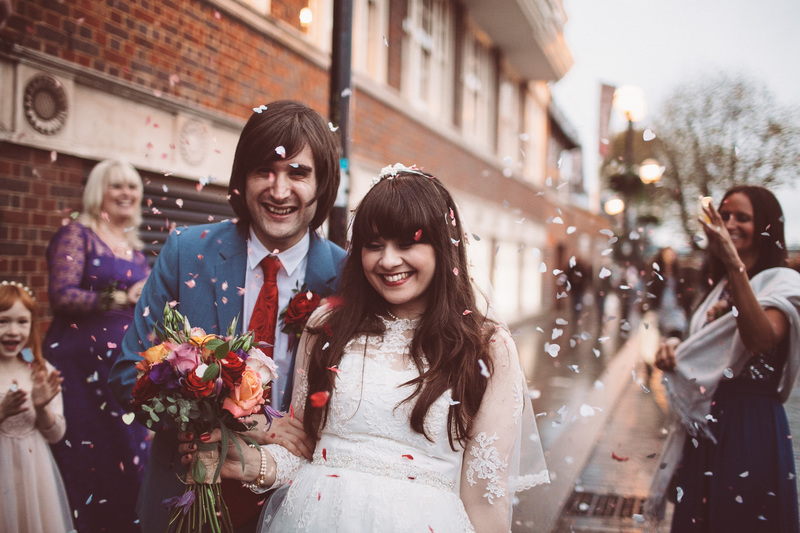 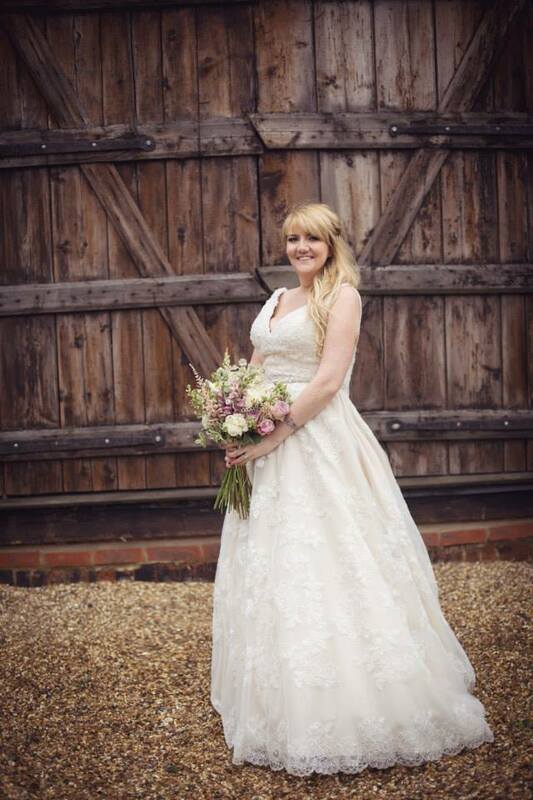 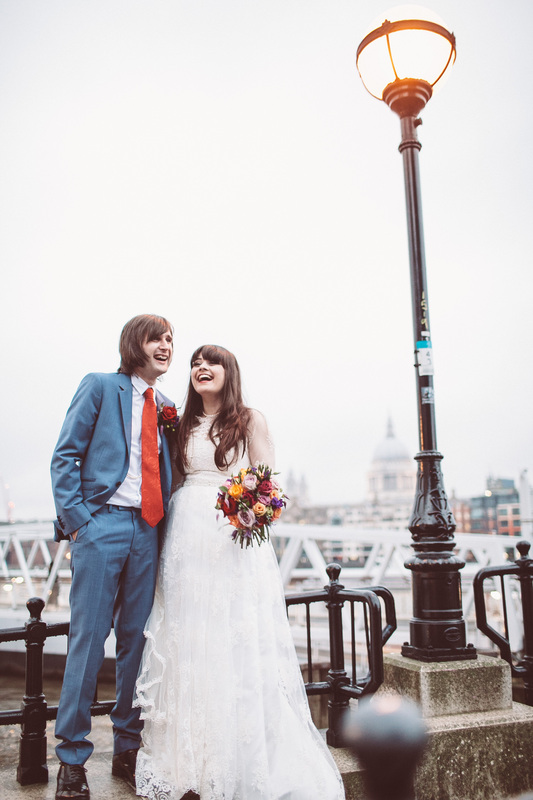 We want to thank you so much for helping to make Anja and Jon's wedding such a memorable day. 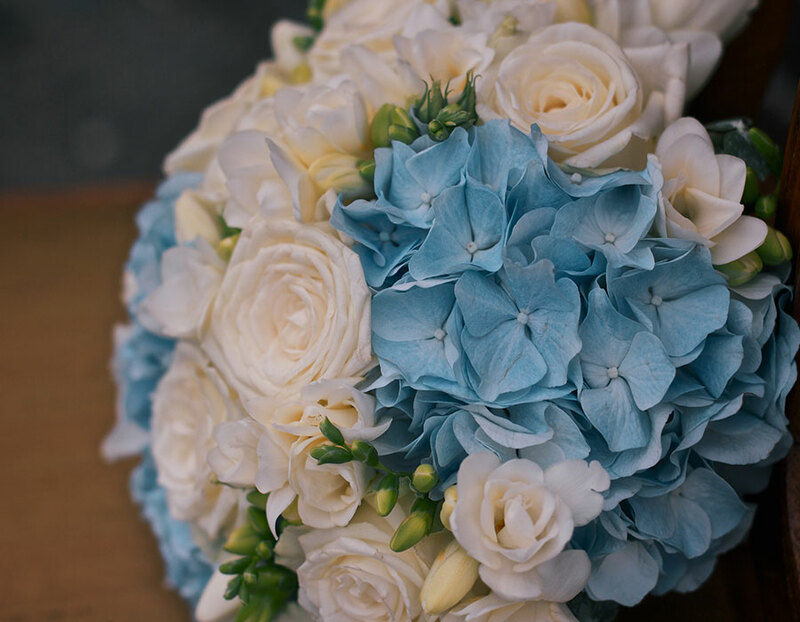 The flowers were really beautiful in every way. 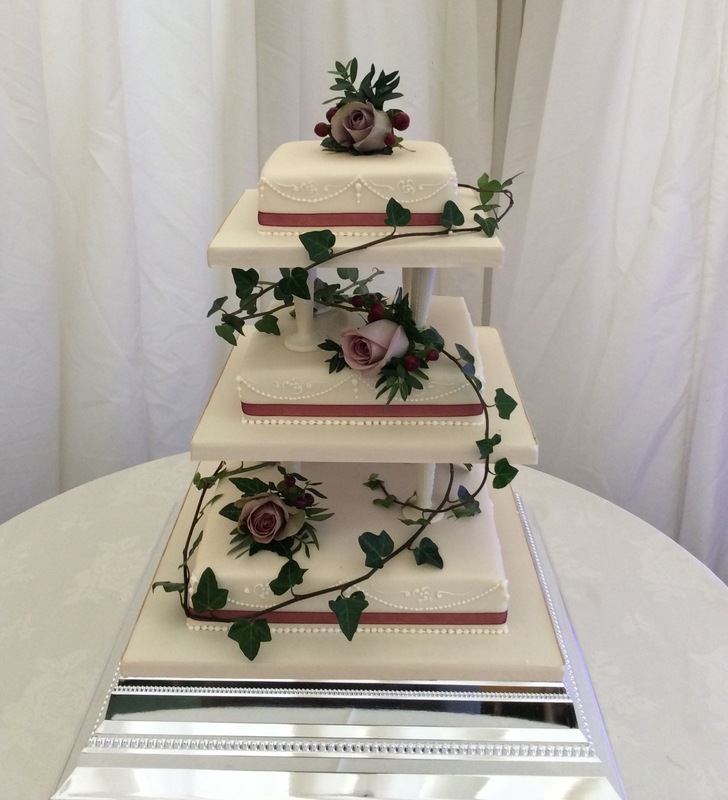 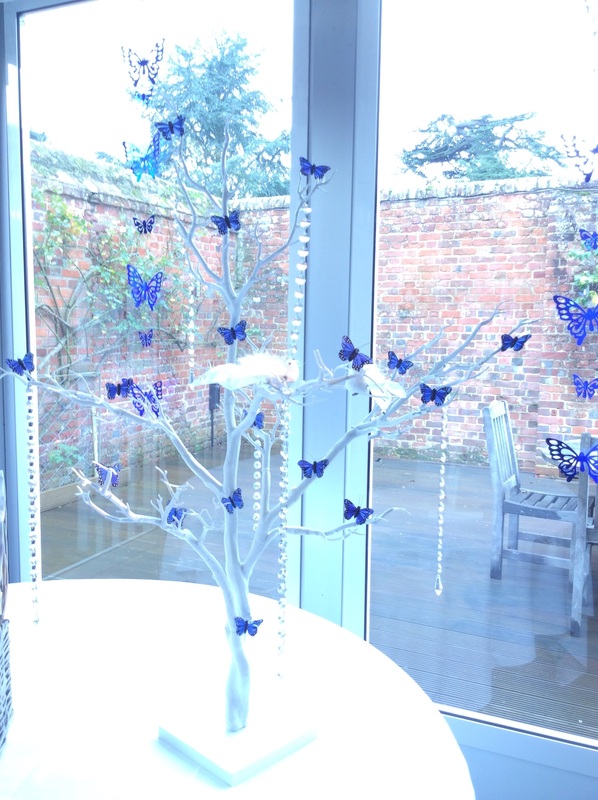 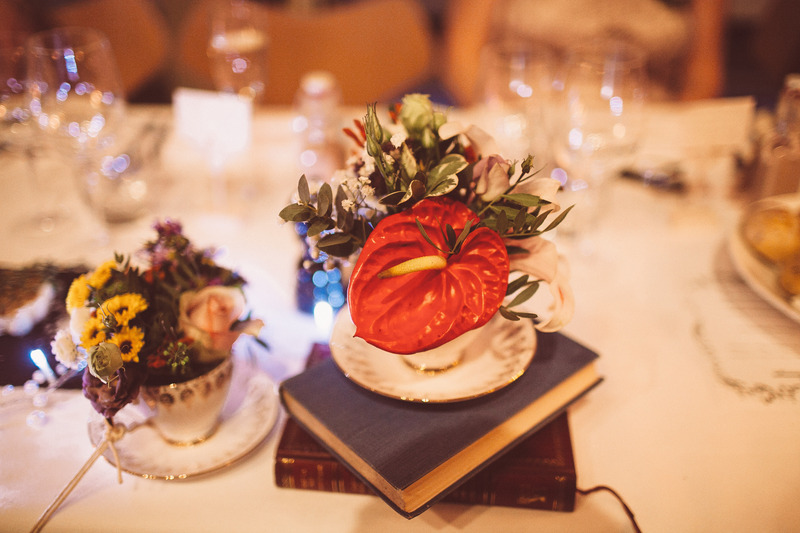 The colours were magnificent and the finishing touches (pearl tipped pins and presentation) made everything really special. 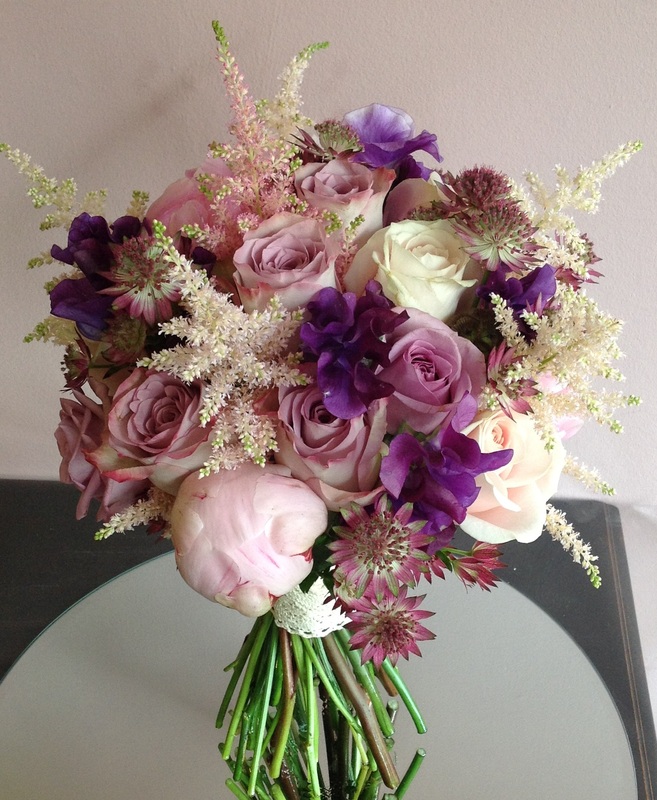 Thank you also for being so punctual with your delivery – it made all the difference in helping the day run smoothly. 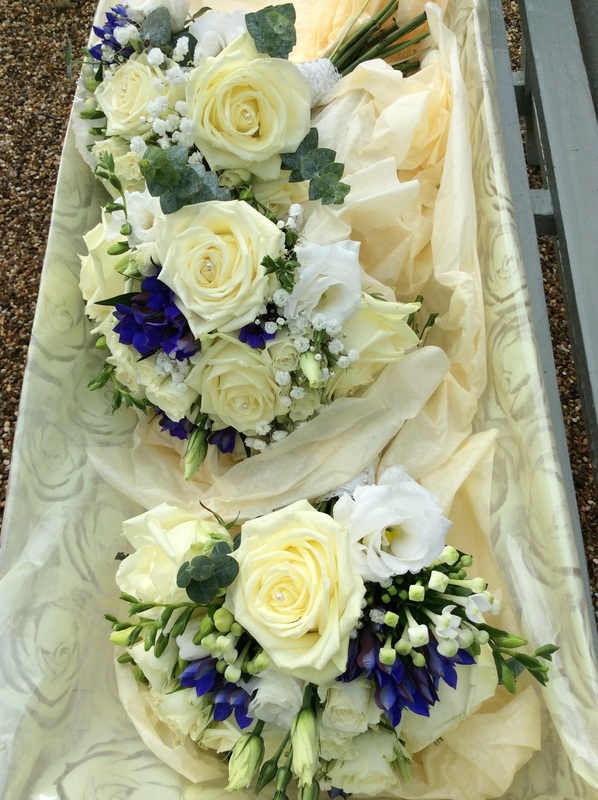 We would certainly recommend your services to others and wish you lots of good business in the future.